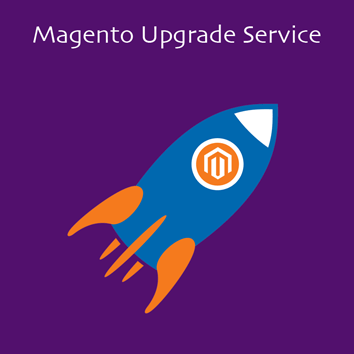 Known for Best-in-Class Magento Extensions & Development Services. 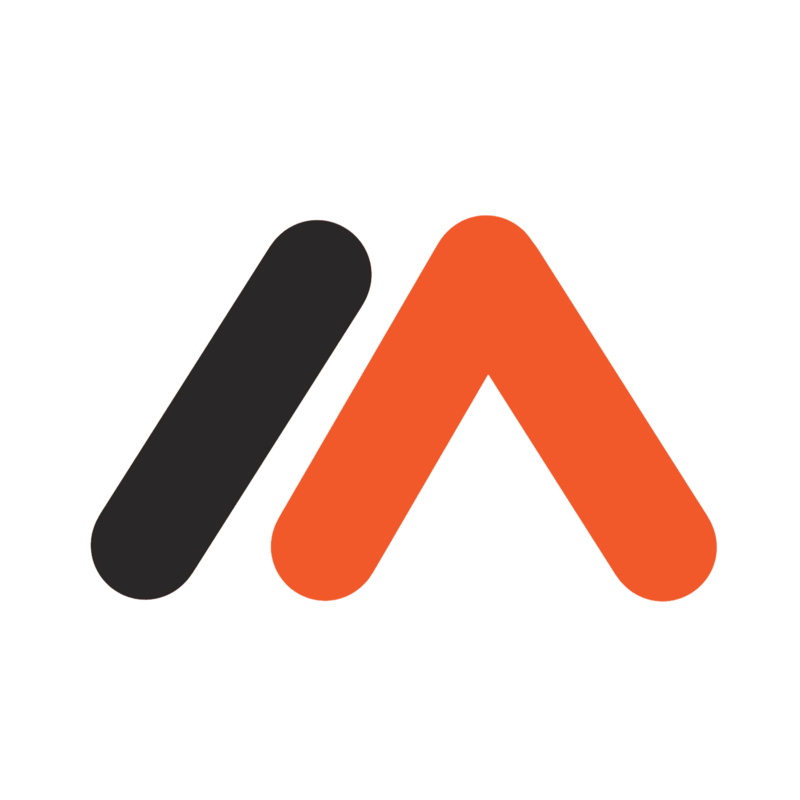 Official Media Sponsor - Meet Magento India, 2018. 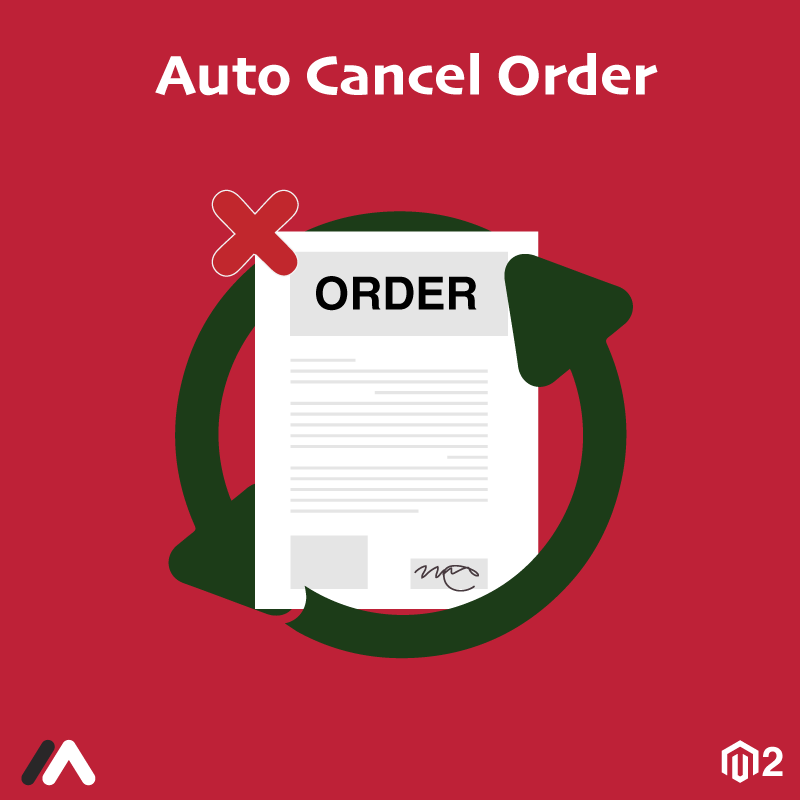 Magento 2 Auto Cancel Order by Meetanshi automatically cancels the orders with pending and pending payment status. 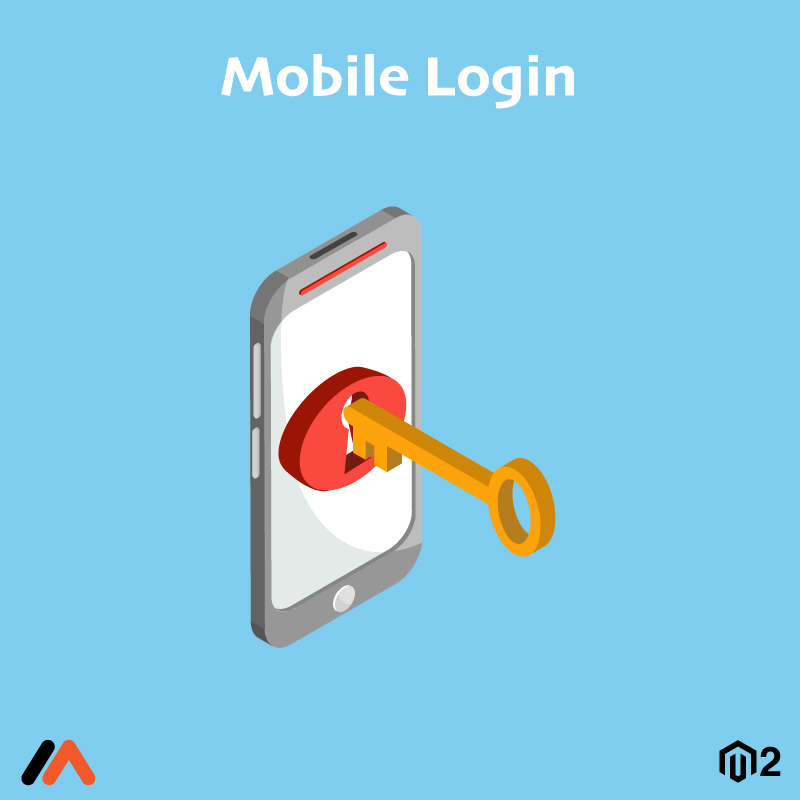 Magento 2 Force Login by Meetanshi makes it compulsory for visitors to login in order to access the store pages. 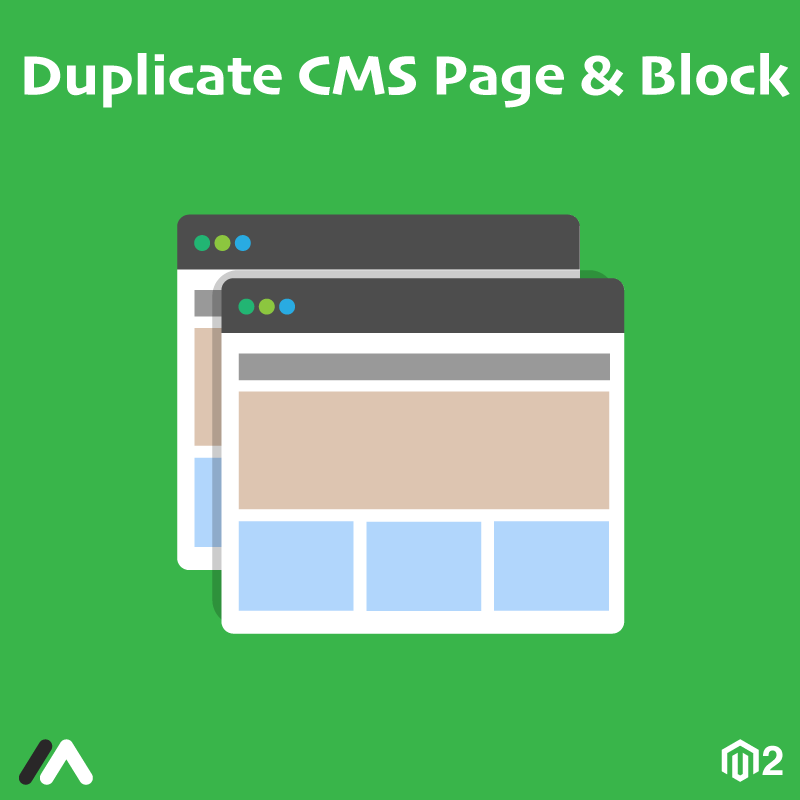 Do you need to protect your page content from the competitors? 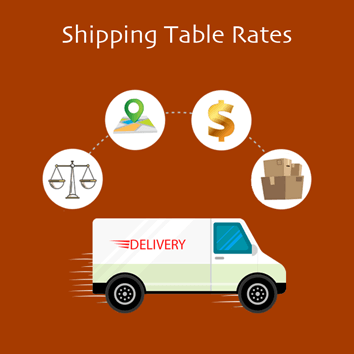 Are you looking for accumulating maximum customer database? 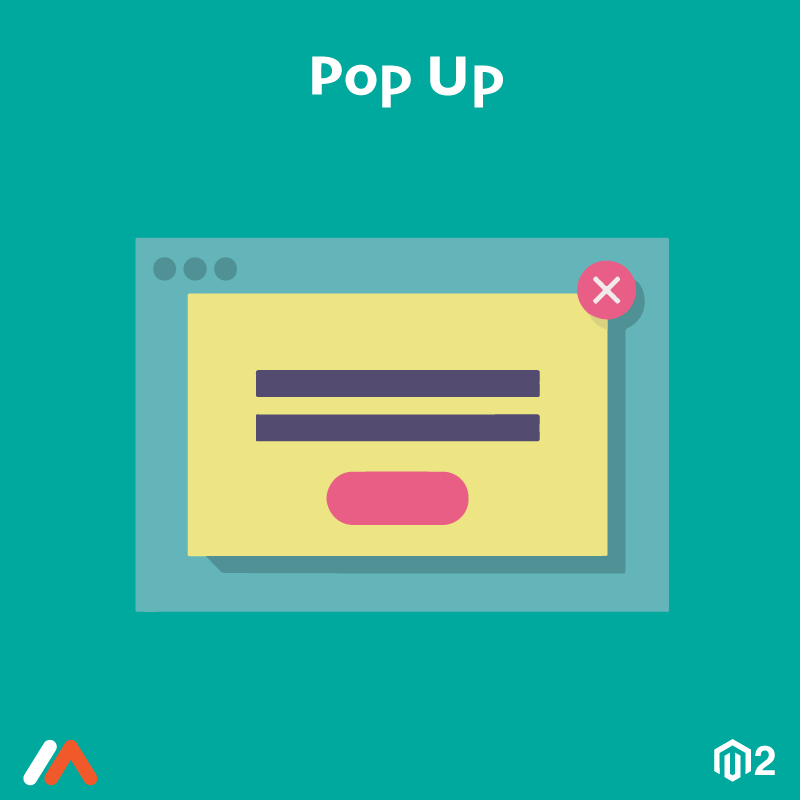 Do you want to focus only on potential customer out of the huge traffic? 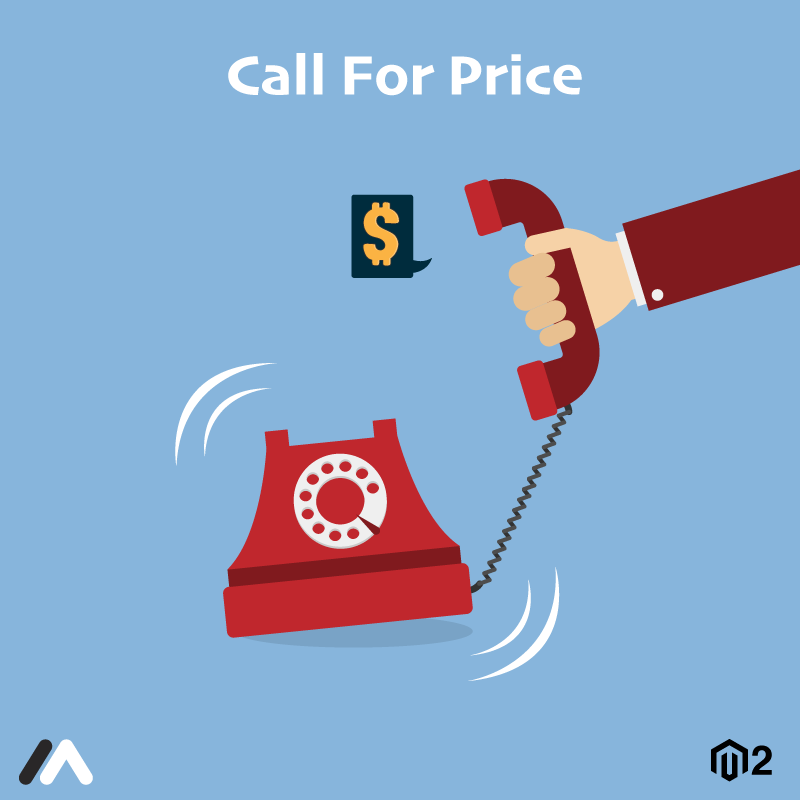 Above all, are you interested in enhancing the Magento 2 store customer experience? 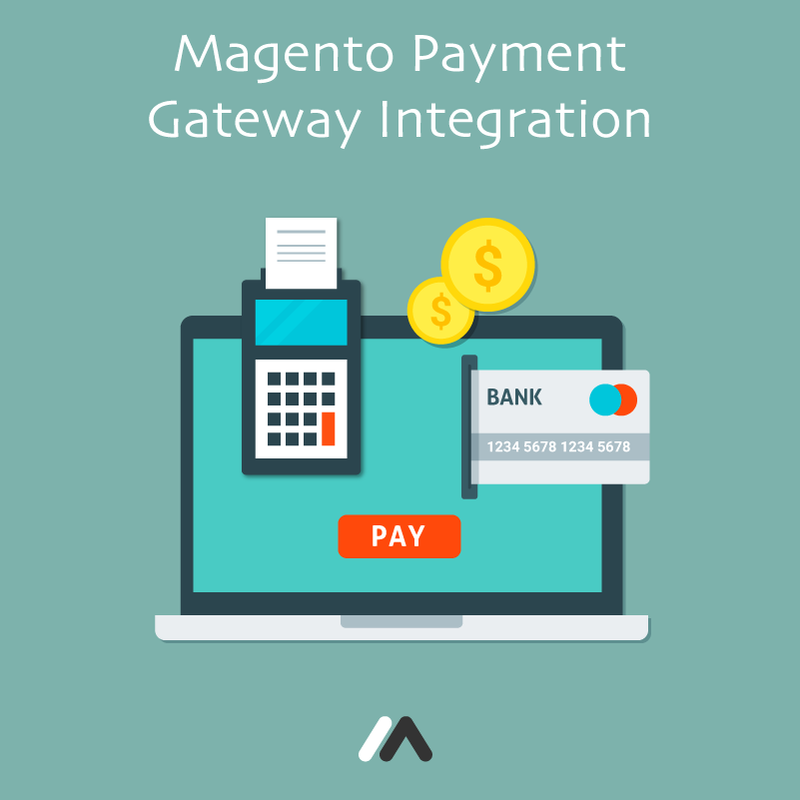 The answer to all these questions is Meetanshi's Magento 2 Force Login extension. 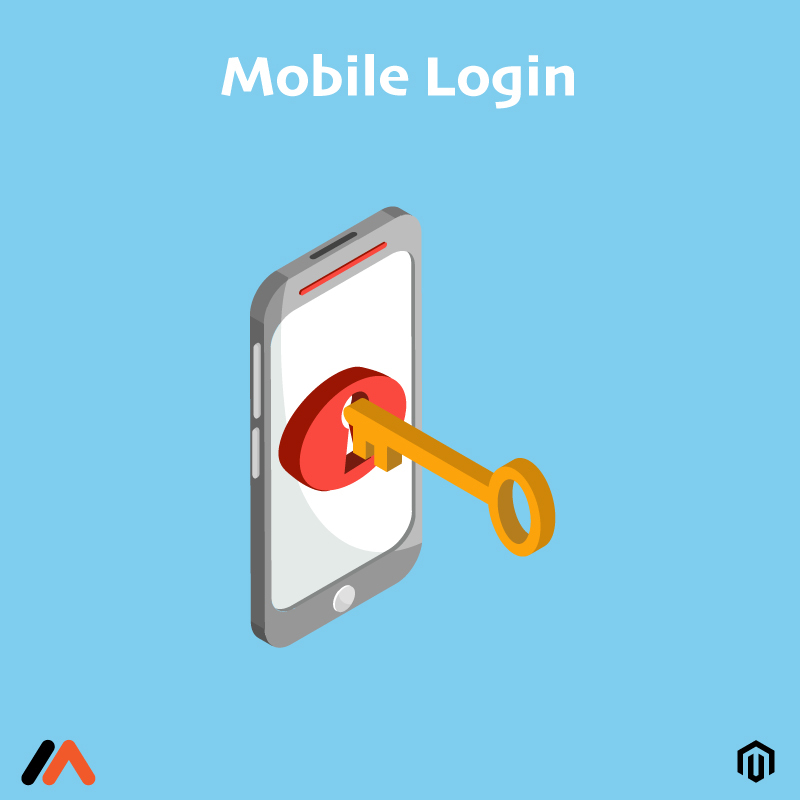 It restricts page access and makes it mandatory for visitors to log in. 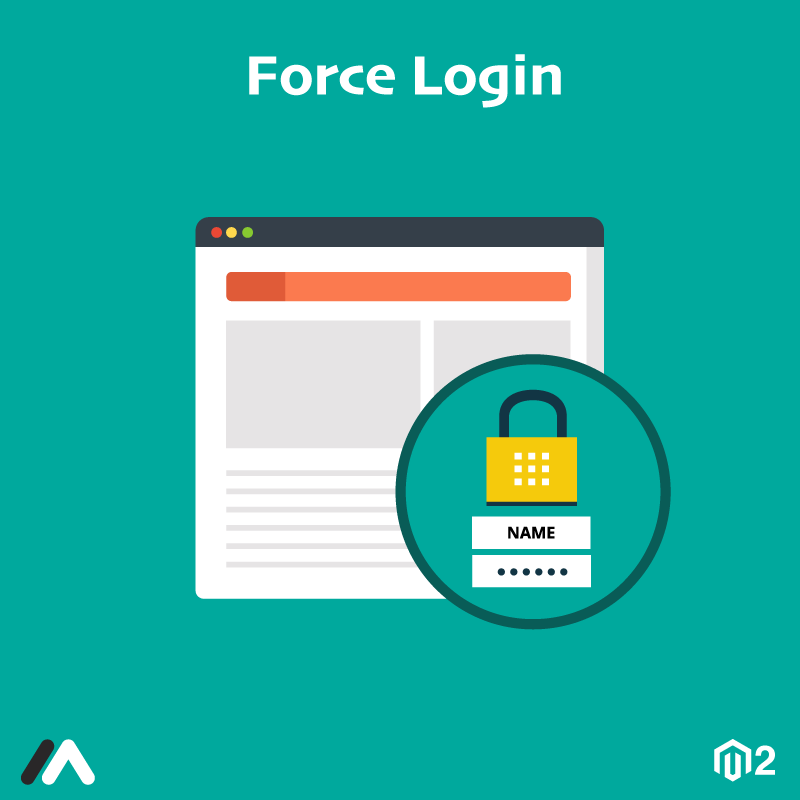 Implement the force login feature in Magento 2 and identify the potential customers. 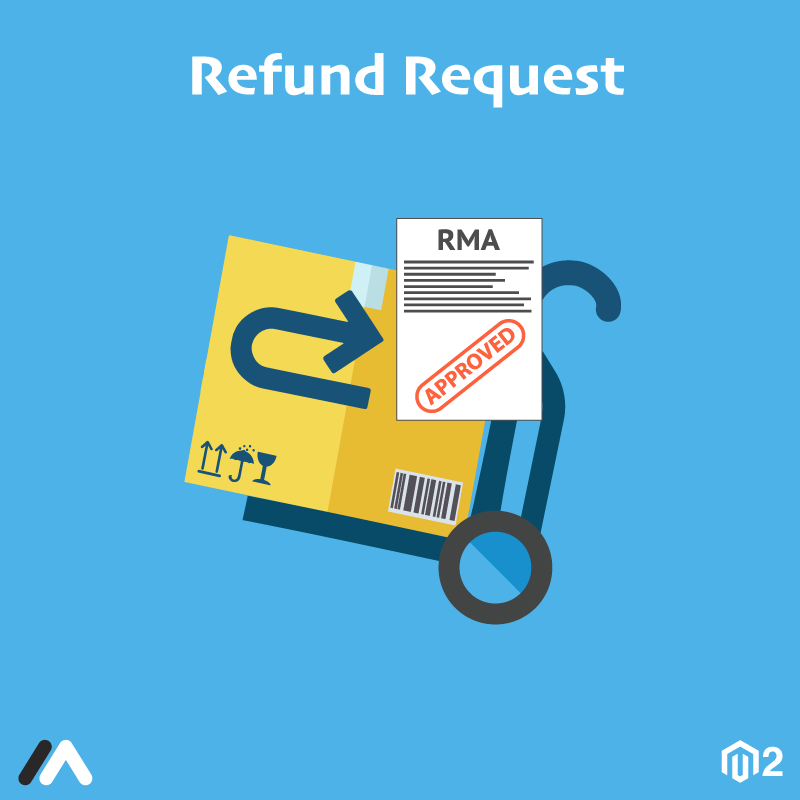 Offer the best service to these customers. 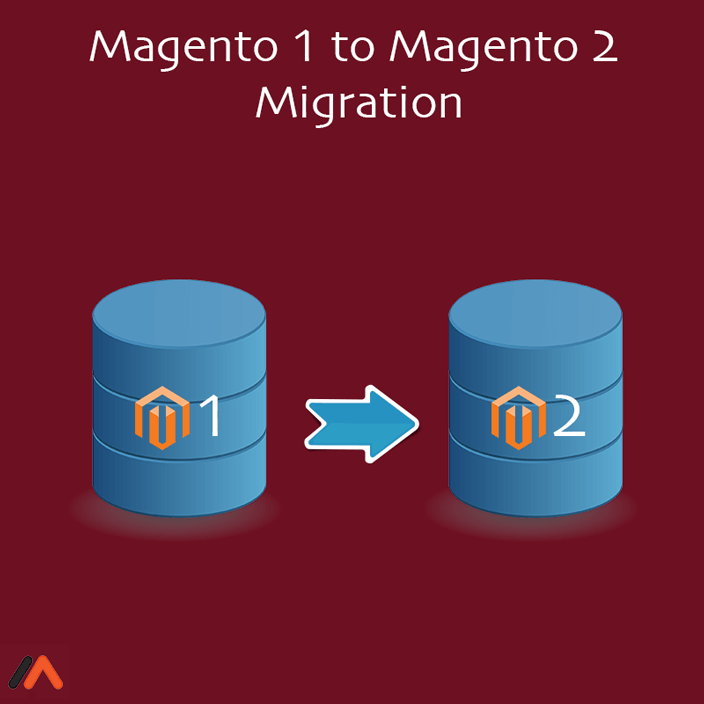 Focus your efforts with Force Login for Magento 2 extension. 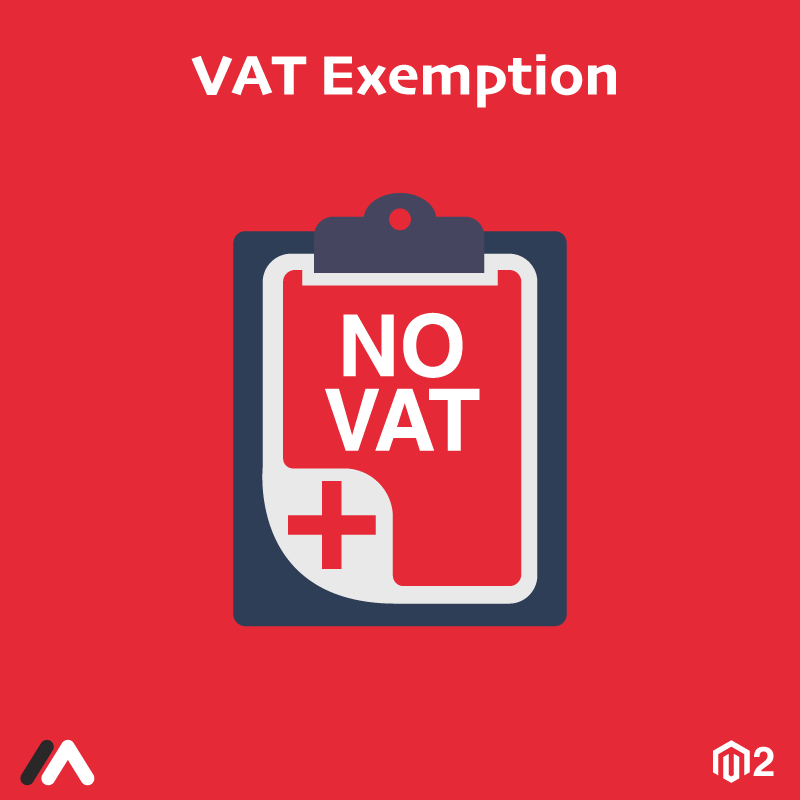 The extension helps to protect your content such as prices, demo, etc. 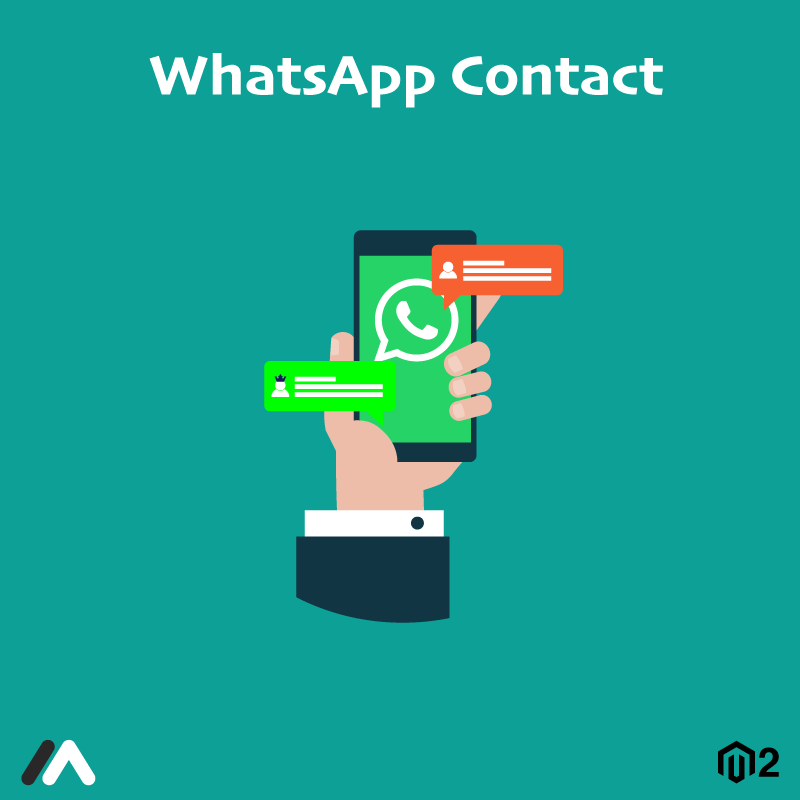 from competitors. 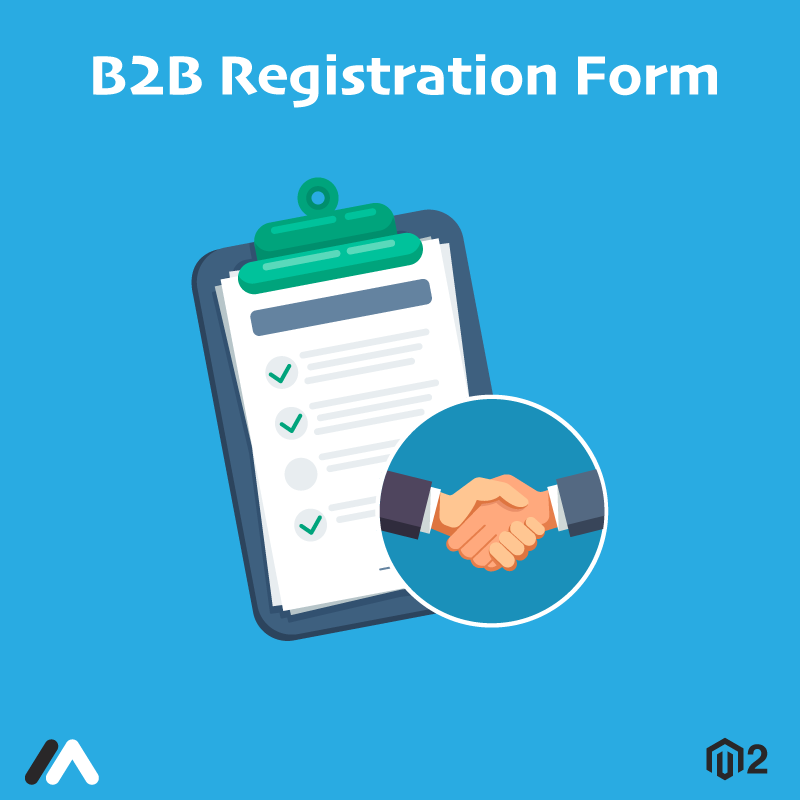 Moreover, the login and registration enable collecting the customer database which can be used for marketing campaigns! 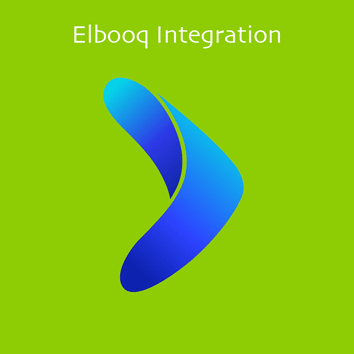 Enable force login feature for all or particular pages. 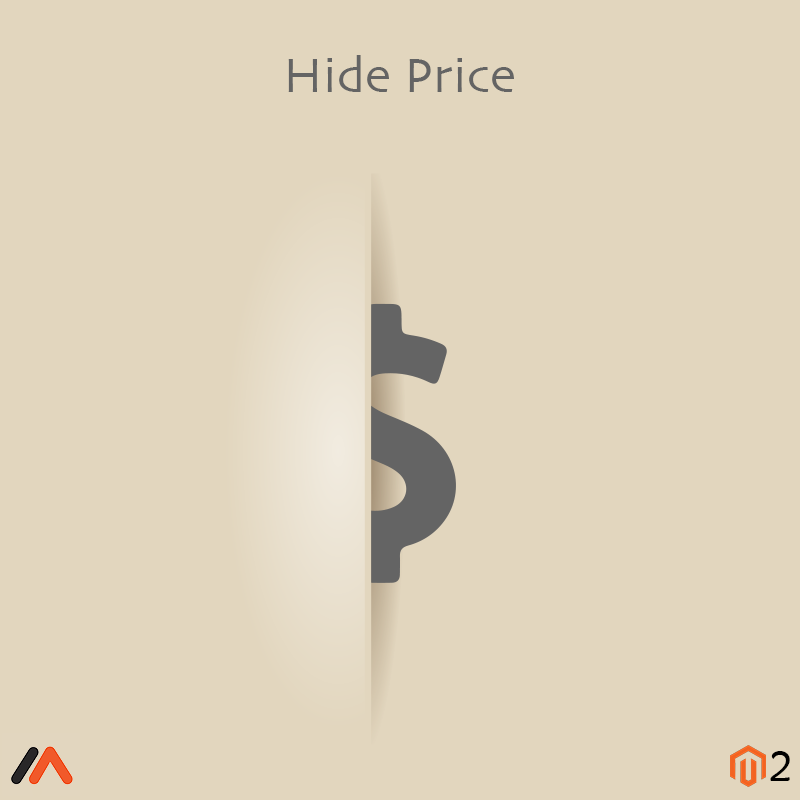 Restrict competitors to check the page content such as prices, features, etc. 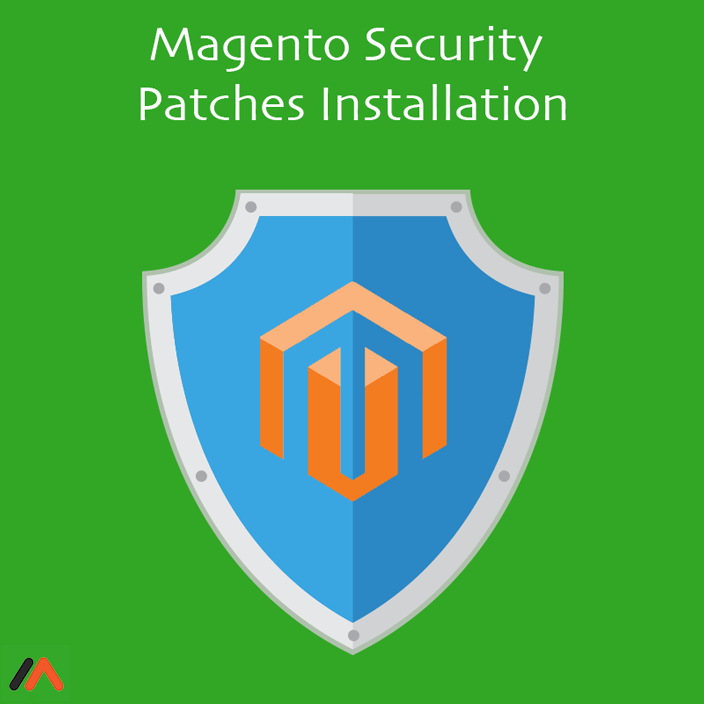 Control on store pages access. 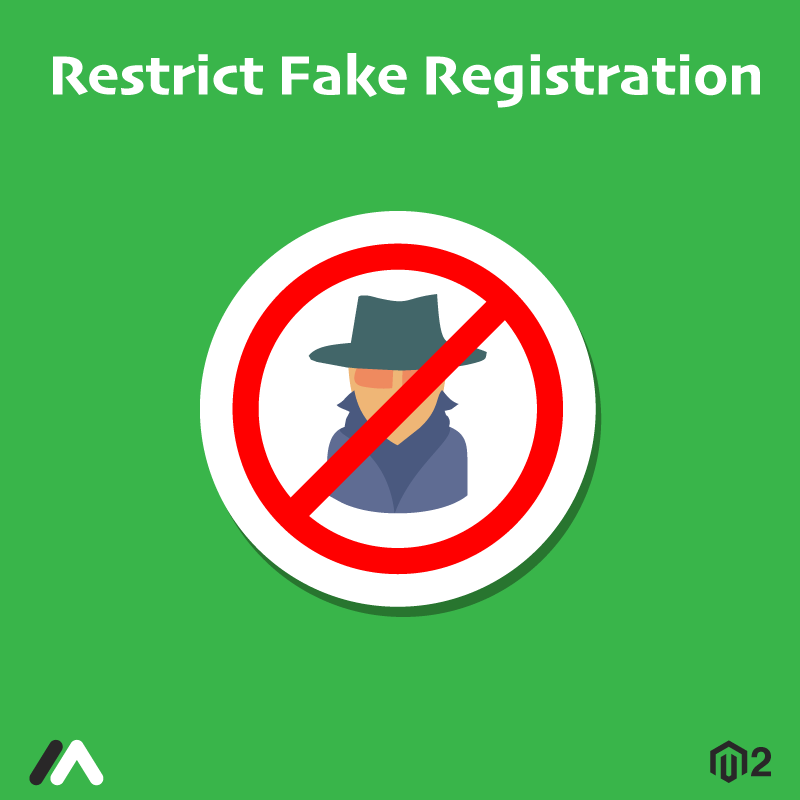 Option to enable/disable the default Magento 2 customer registration link. 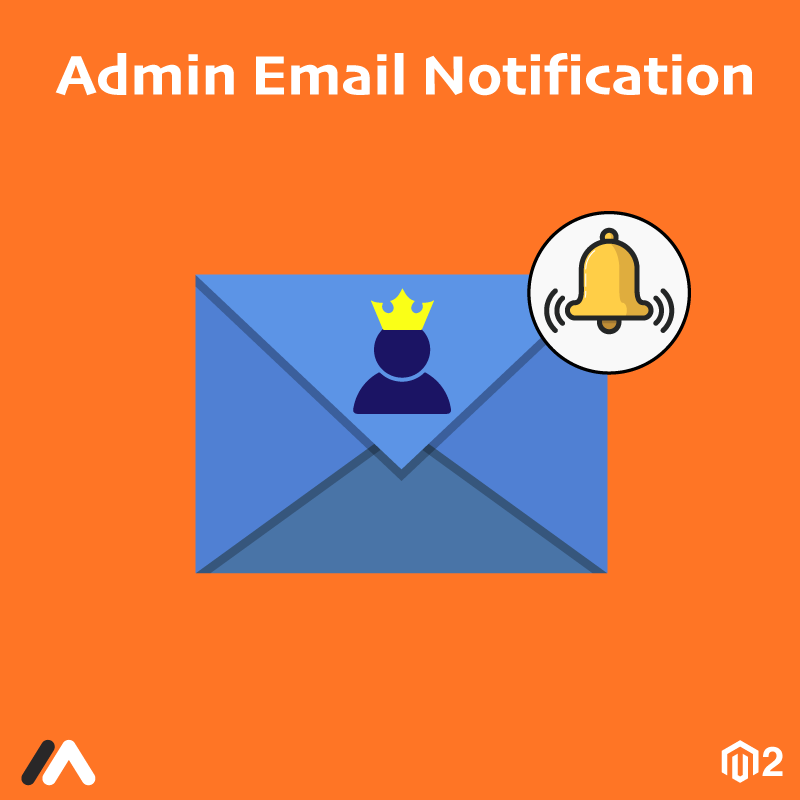 Option to show the custom alert message for login request when a visitor is restricted to access a page. 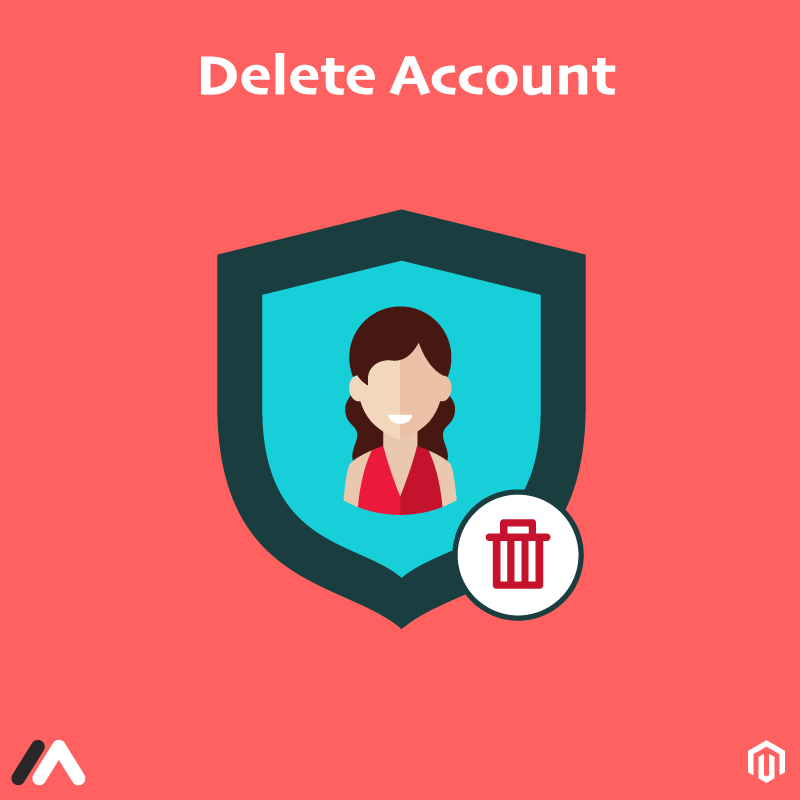 surfing the store which was denied prior to logging in. 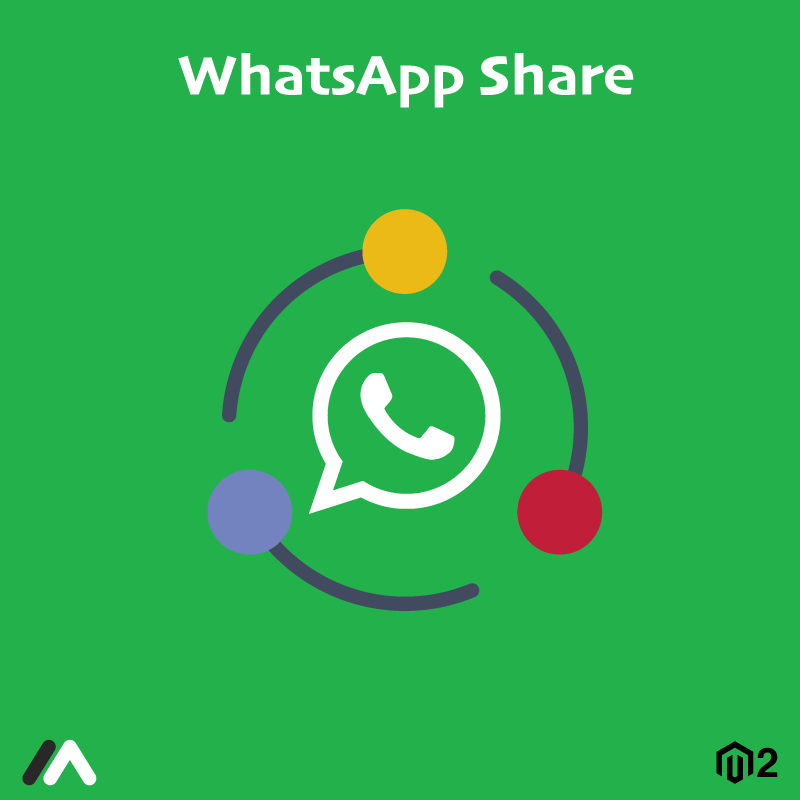 Collect customer database useful for marketing. 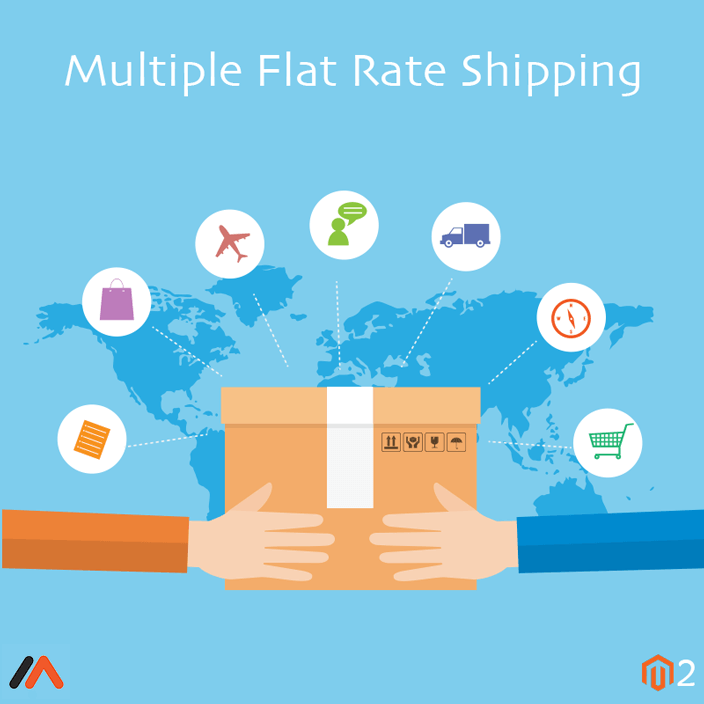 Improve B2B store order management. 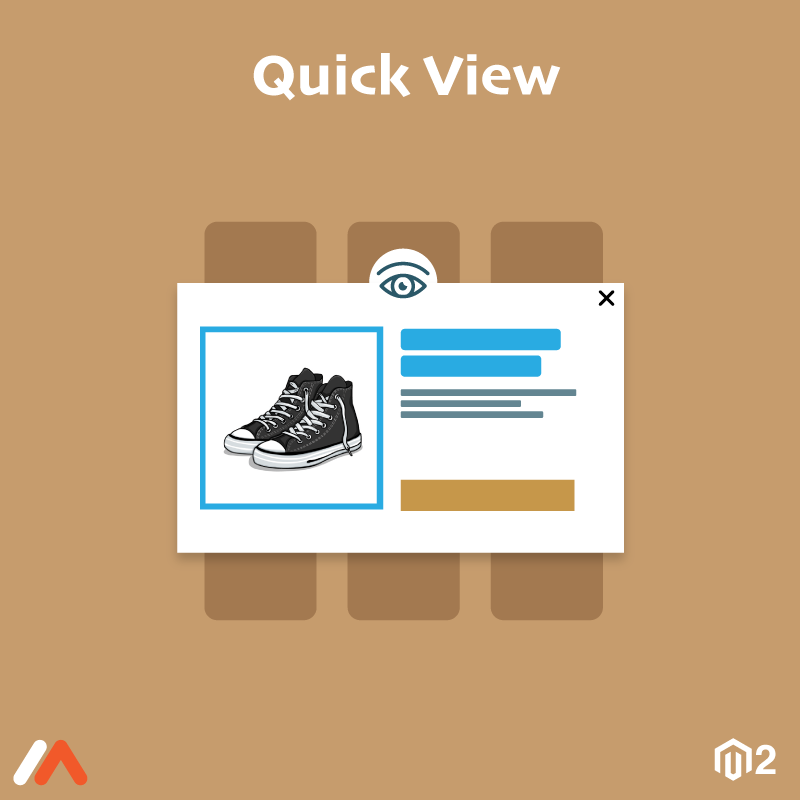 Magento 2 Improved Sorting by Meetanshi enables customers to browse products by sorting them based on various options and offer a rich shopping experience. 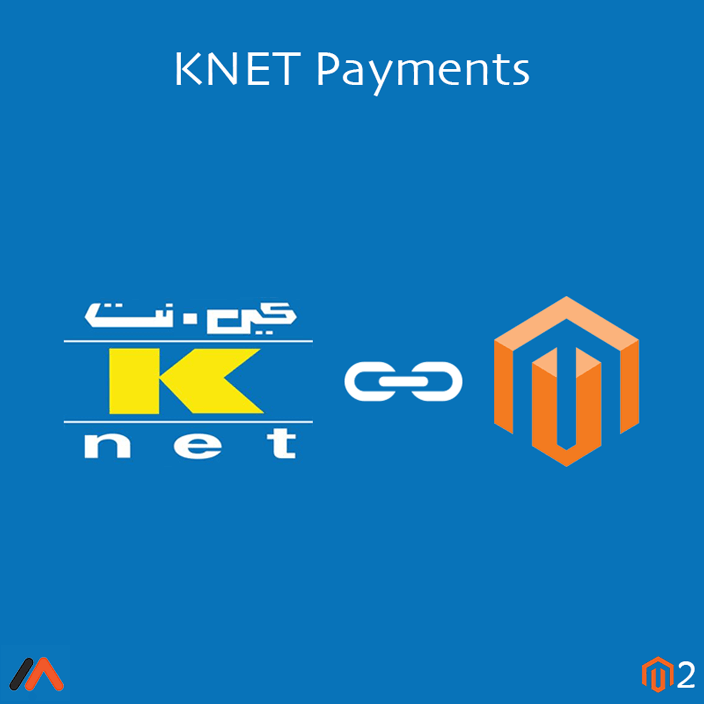 Magento 2 is a platform for the E-commerce business that can offer a variety of products. 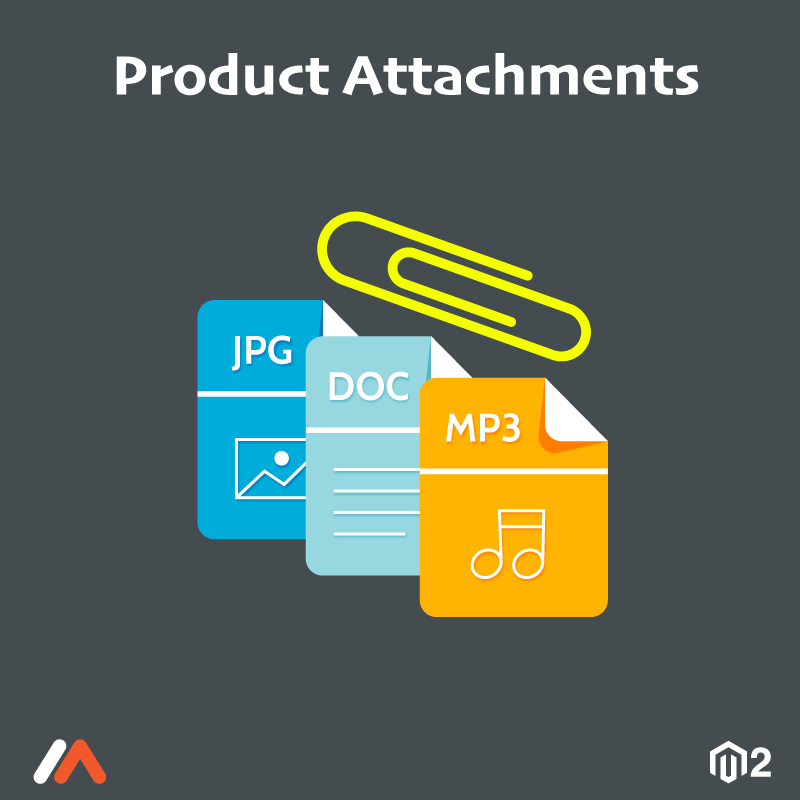 However, the large variety of products can sometimes affect the sales if users cannot find their desired products easily. 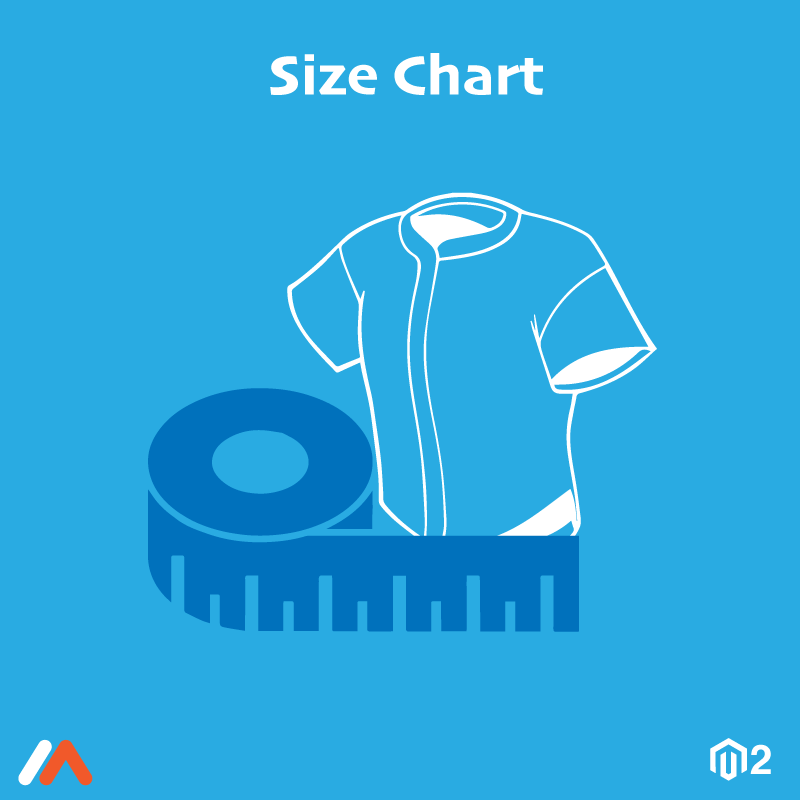 No one is going to browse through hundreds and thousands of the products to find one or few of them. 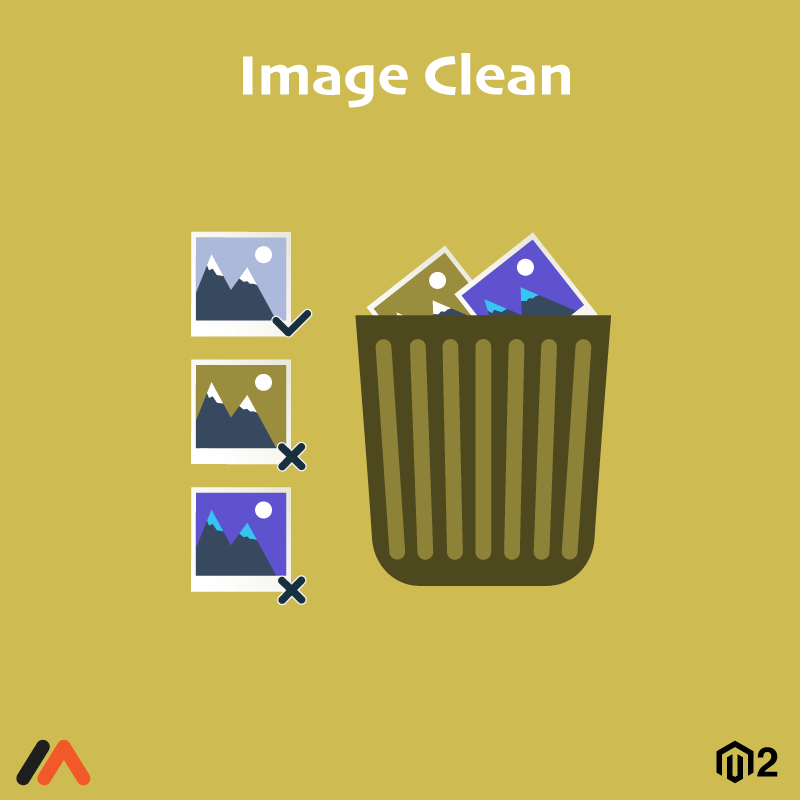 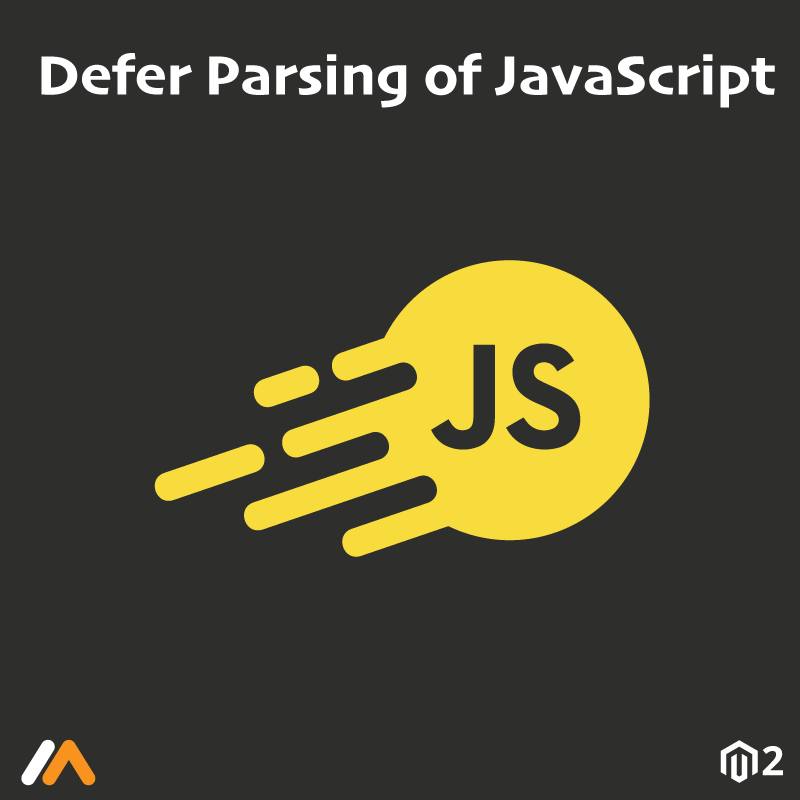 The solution to the problem is Meetanshi's Magento 2 Improved Sorting extension! 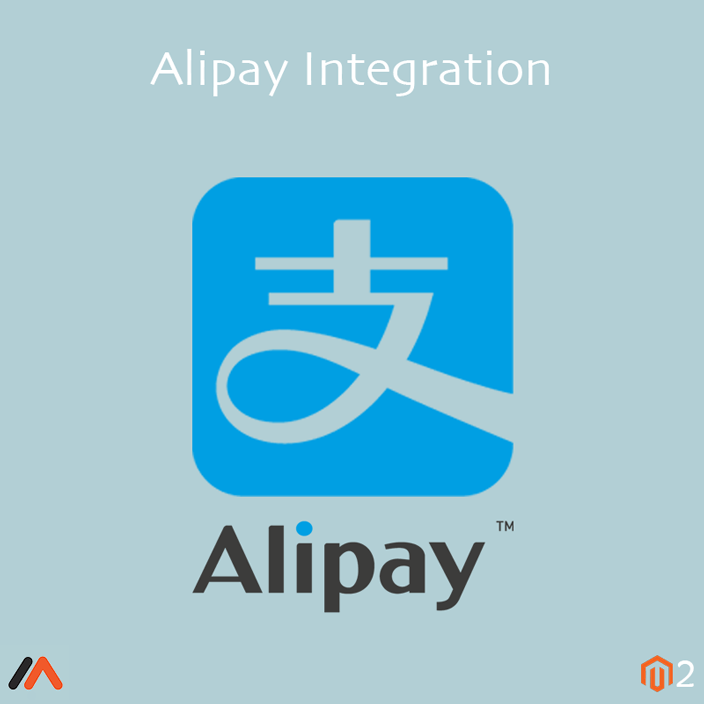 The extension enables admin to offer a rich shopping experience in their store. 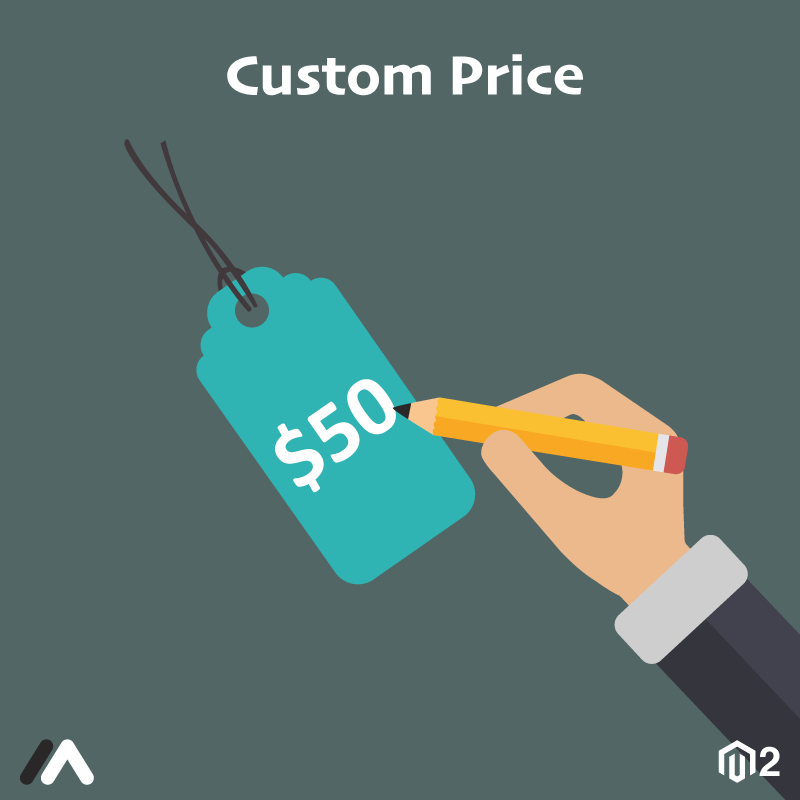 Allow customers to sort the products based on options like best sellers, popularity, prices, number of reviews, discounts, and much more! 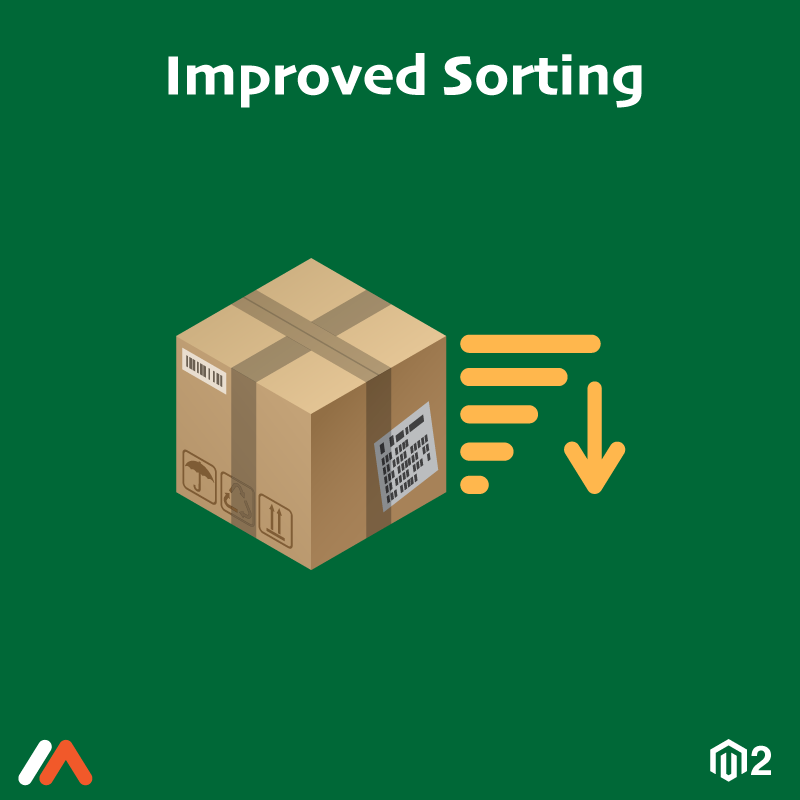 The Magento 2 Improved Sorting extension is a way to boost your popular products, enhance the on-site shopping experience and increase the conversion rate! Select multiple sort options from the admin backend. 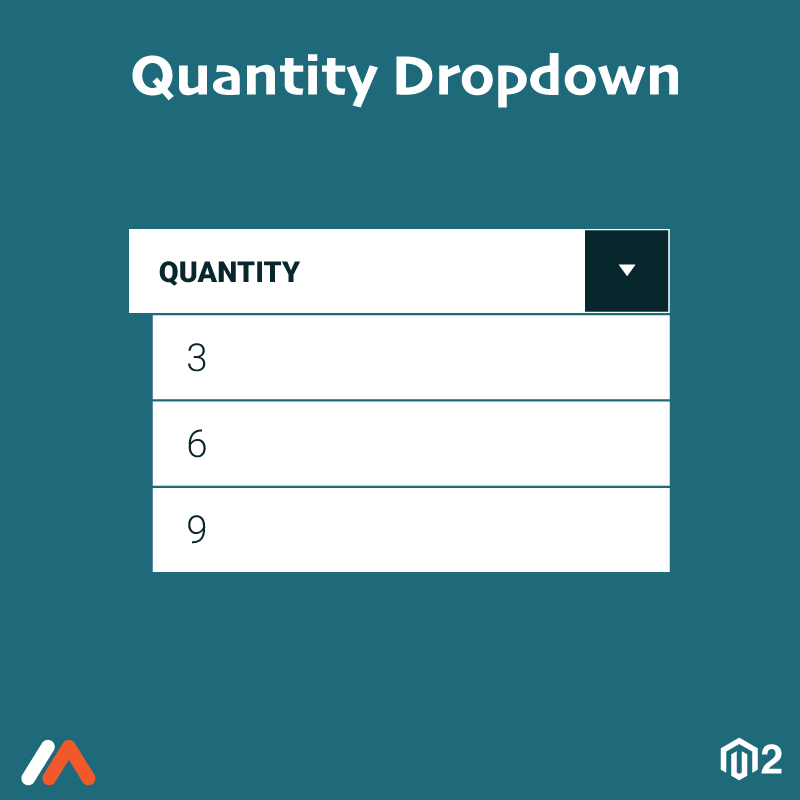 Facilitates automated addition of the selected options to the "Sort By" drop-down on the category page. 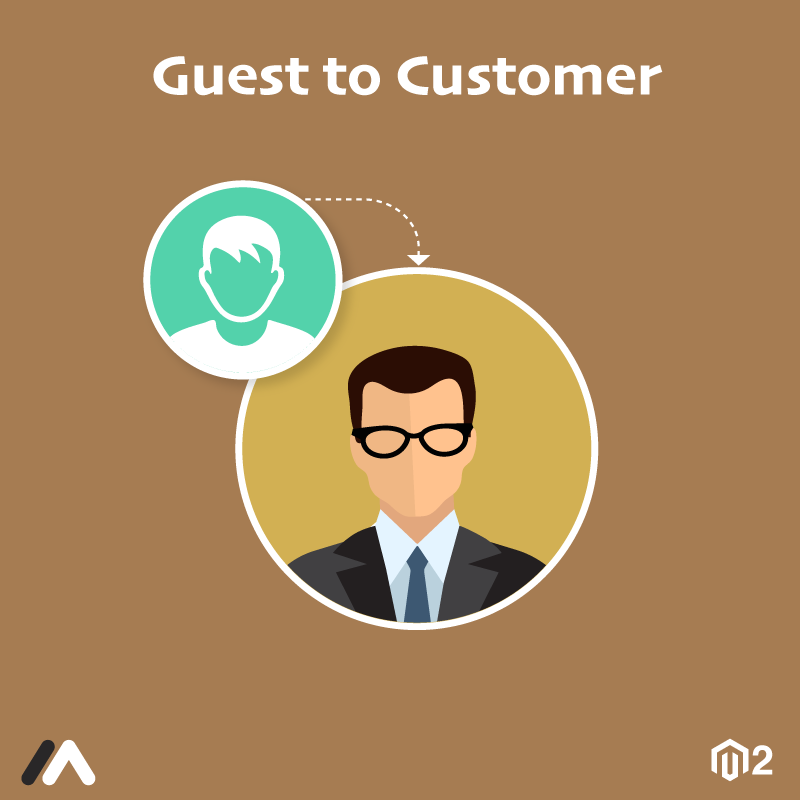 Help visitors find the desired products easily, hence offer excellent user experience! 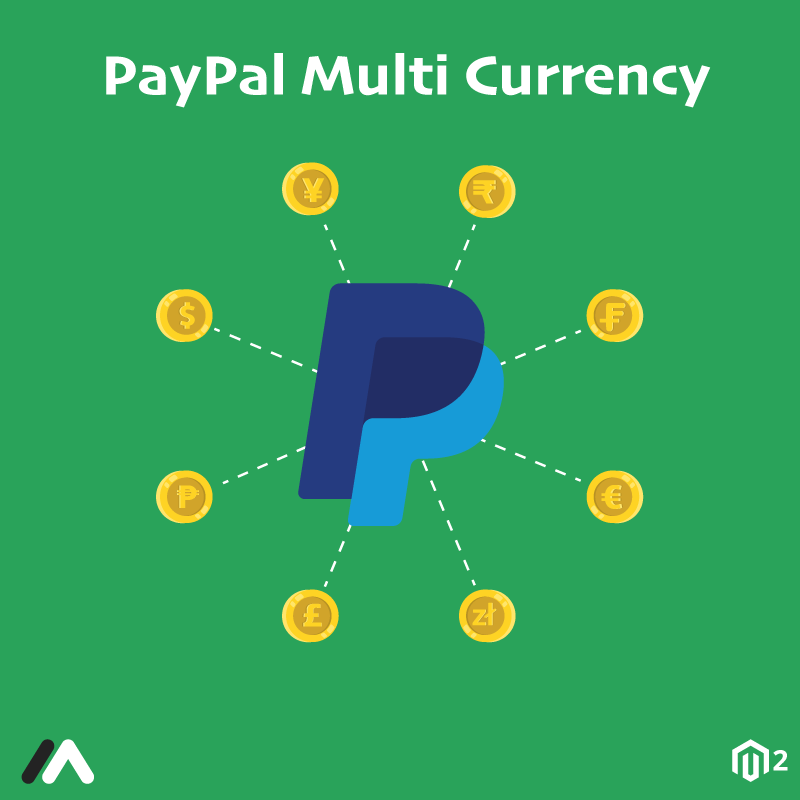 Increase the conversion rate with the help of the user-friendly features. 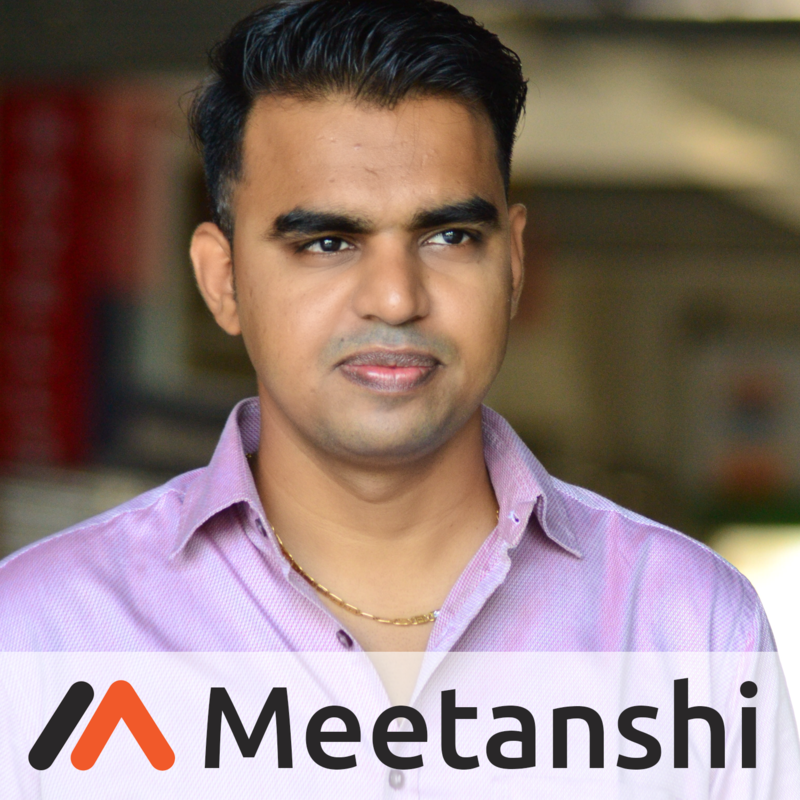 Magento 2 Google Customer Reviews by Meetanshi enables the Google Customer Reviews Badge in the store that helps boost traffic and conversions and earn customers' trust. 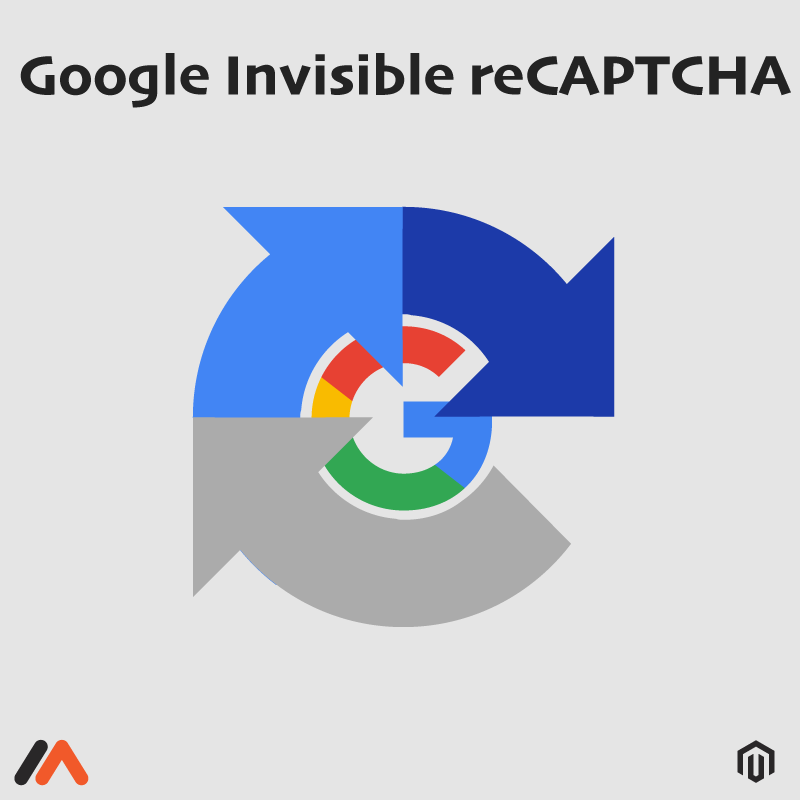 Google Customer Reviews lets you collect feedback from users who’ve made a purchase from your store. 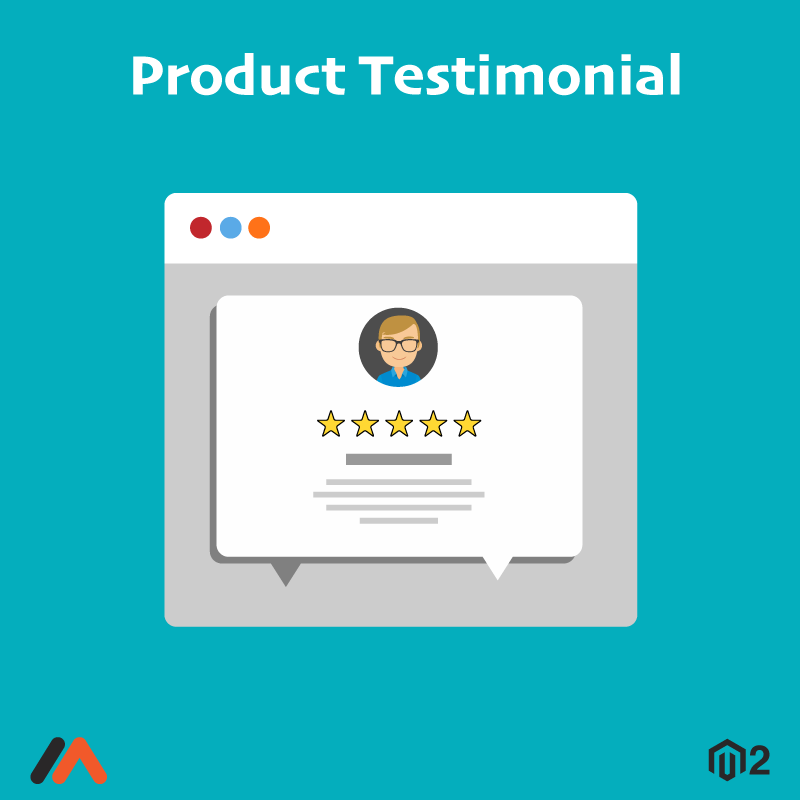 Meetanshi's Magento 2 Google Customer Reviews extension integrates this Google customer reviews with Magento 2. 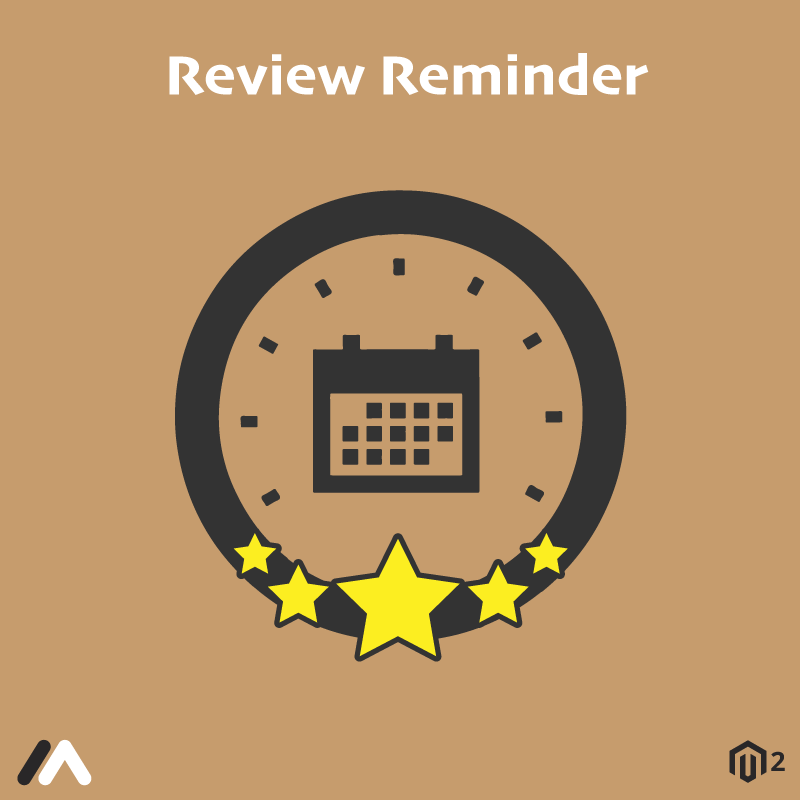 The extension enables to display the Google Customer Reviews Badge on your Magento 2 store. It helps visitors trust your business, hence boosting traffic and sales! 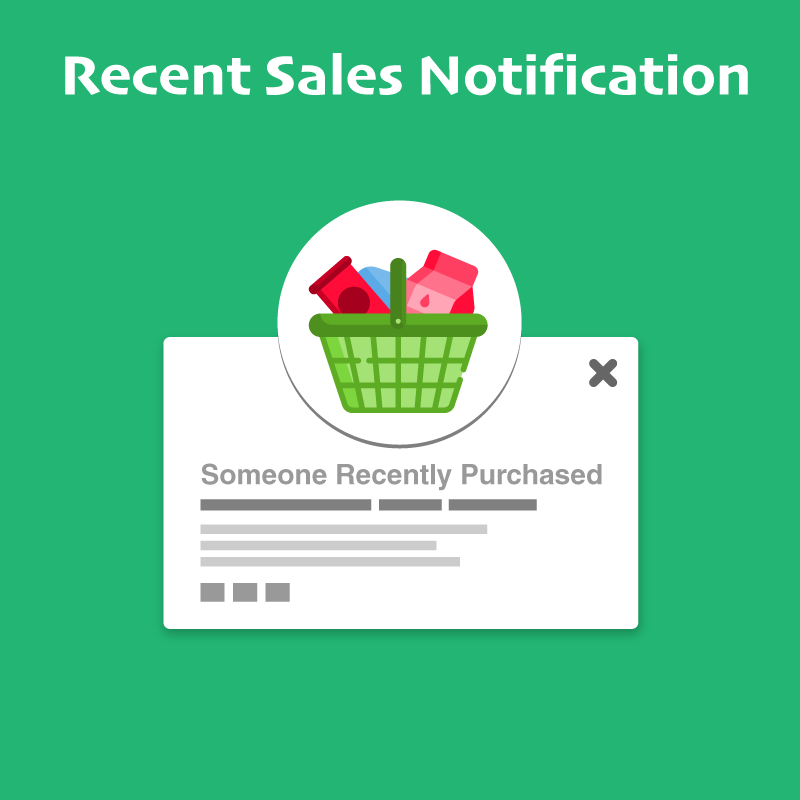 Display the customer reviews on the store frontend to guide potential customers and prompt them to make a purchase! 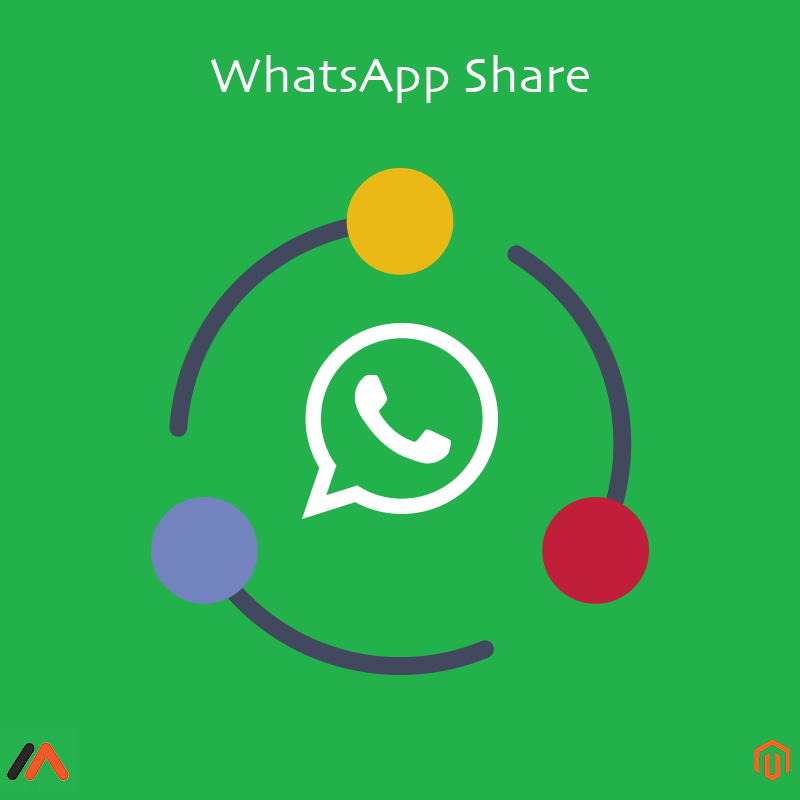 Collect maximum reviews to flaunt them as well as learn from them to improve the store functionalities. 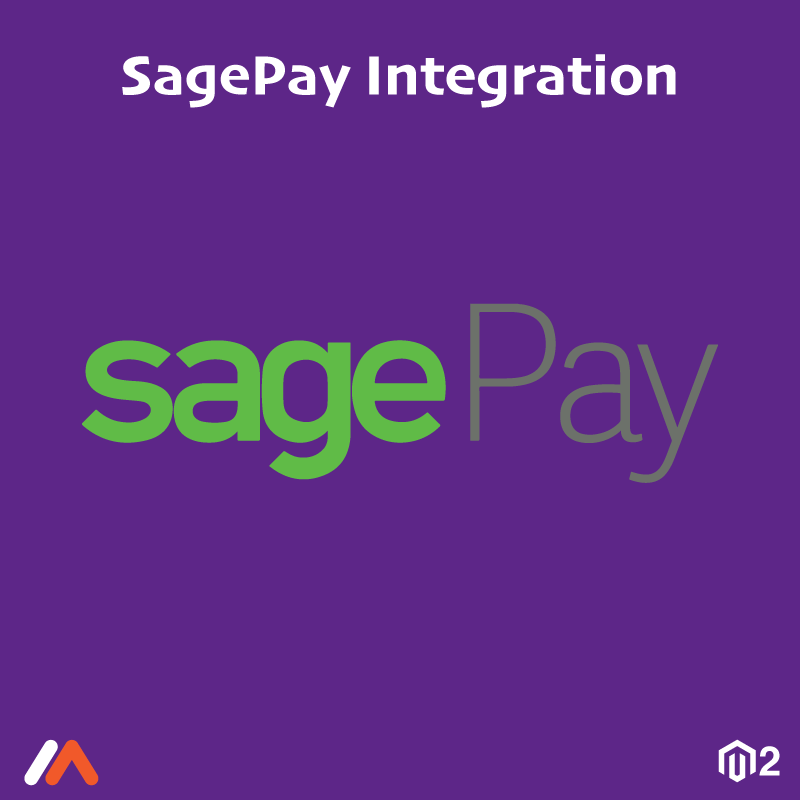 With Magento 2 Google Customer Reviews extension, add the Survey Opt-in in the checkout page as per the Google Customer Reviews service. 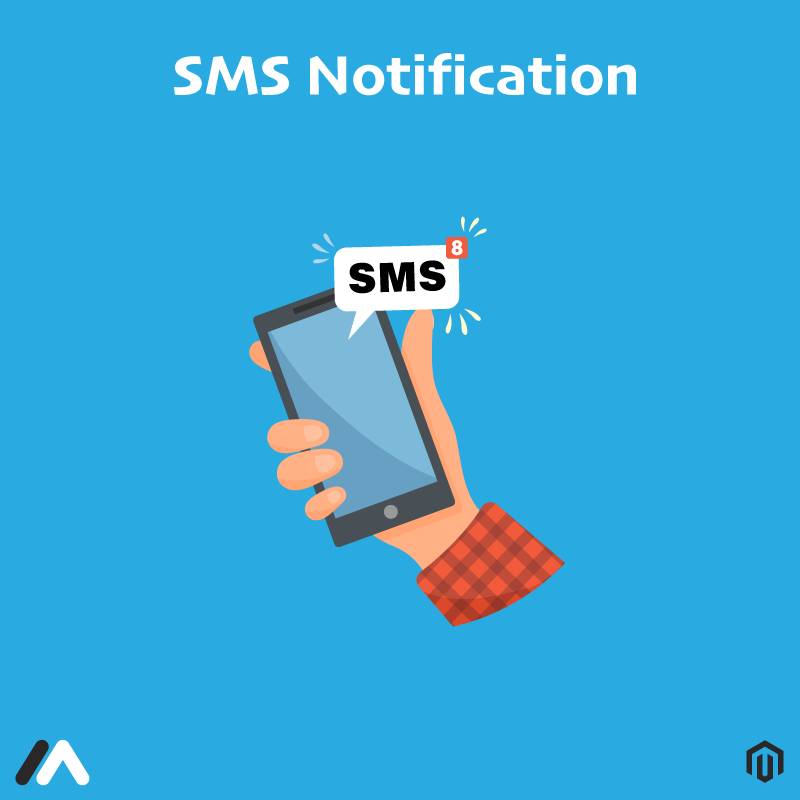 Display the reviews in the badge, shopping ads or search results to enhance the online presence and boost the SEO efforts. 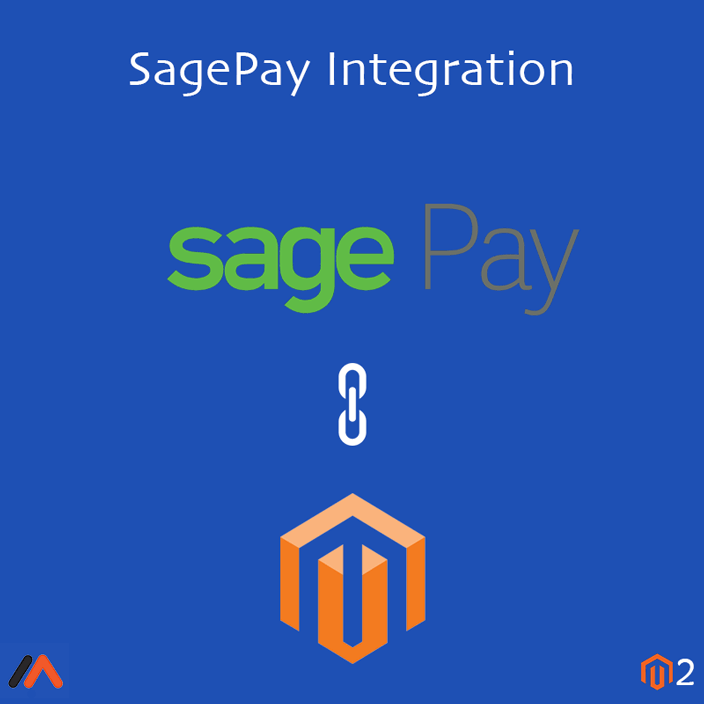 Integrates Google Customer Reviews with Magento 2. 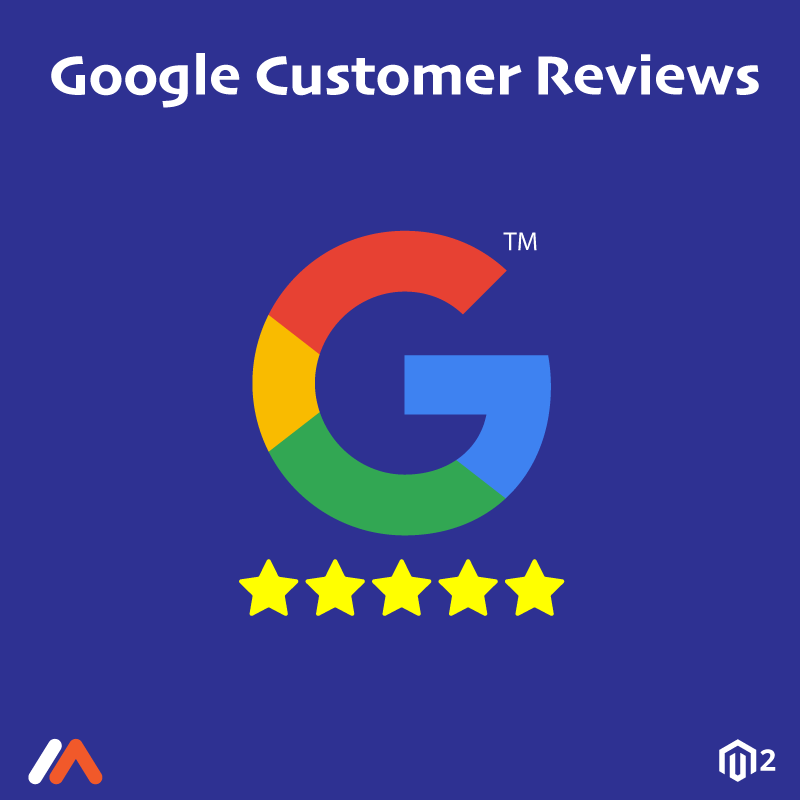 Display the Google Customer Reviews badge at the desired position on store frontend. 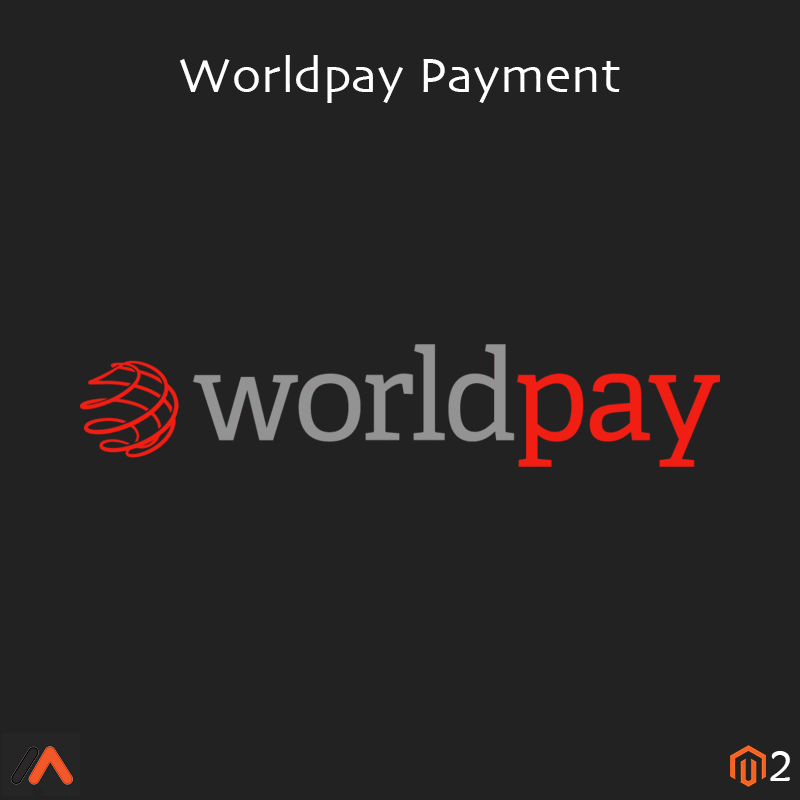 Add the Survey Opt-in in the checkout page in the store. 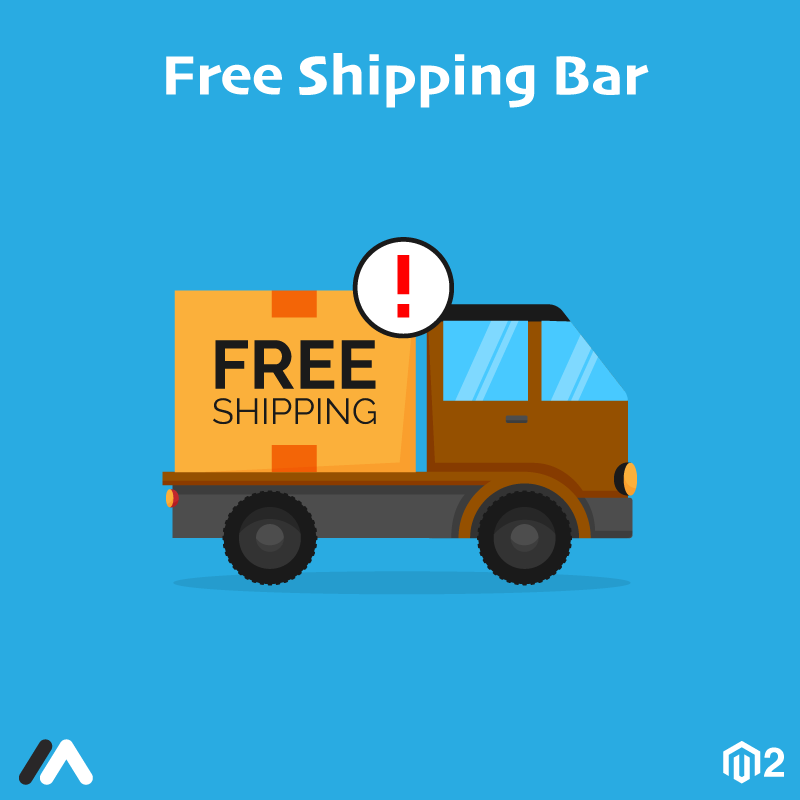 Earn potential customers' trust with the help of the customers' reviews displayed on the frontend. 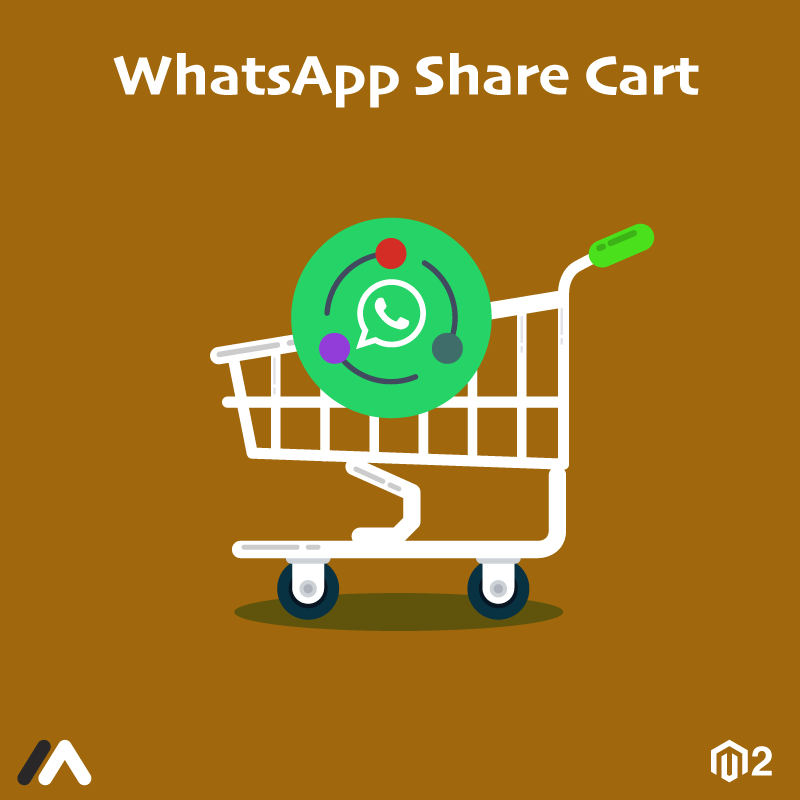 Drives traffic. 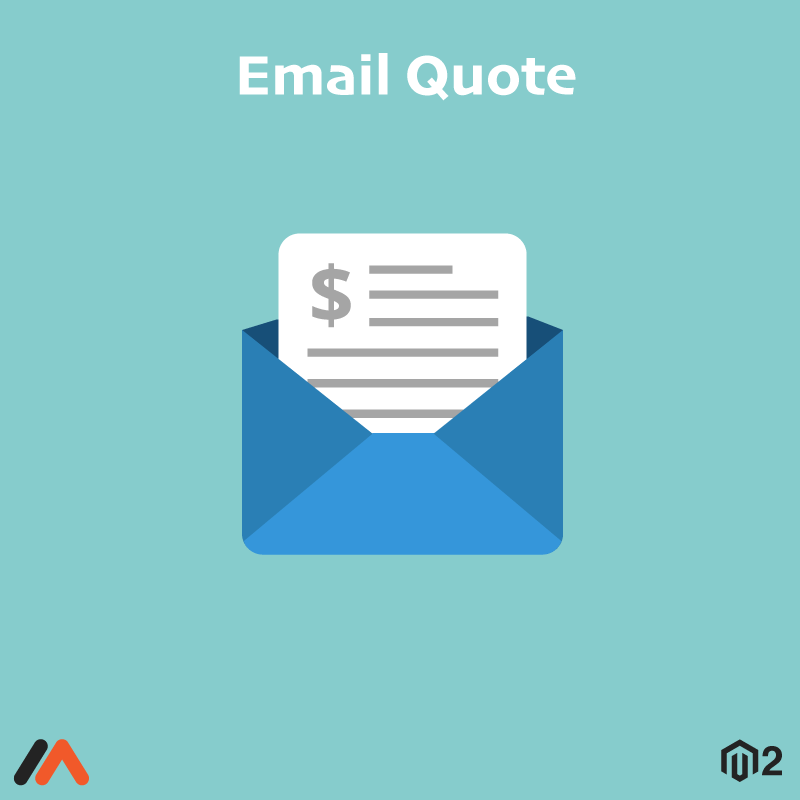 Increases the click-through rate and conversions. 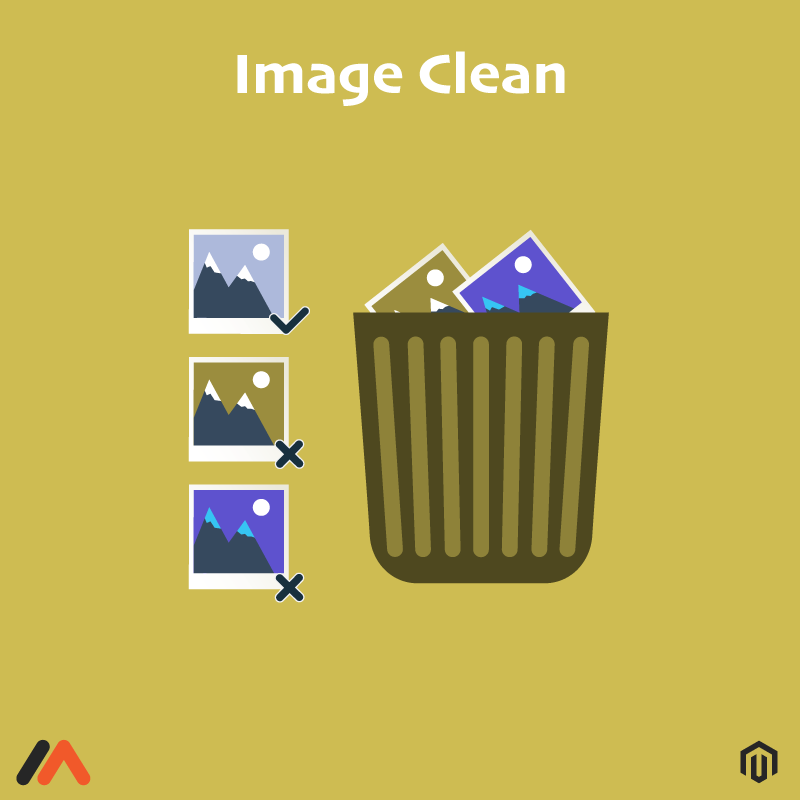 Improve store performances by analyzing the collected customer reviews for free! 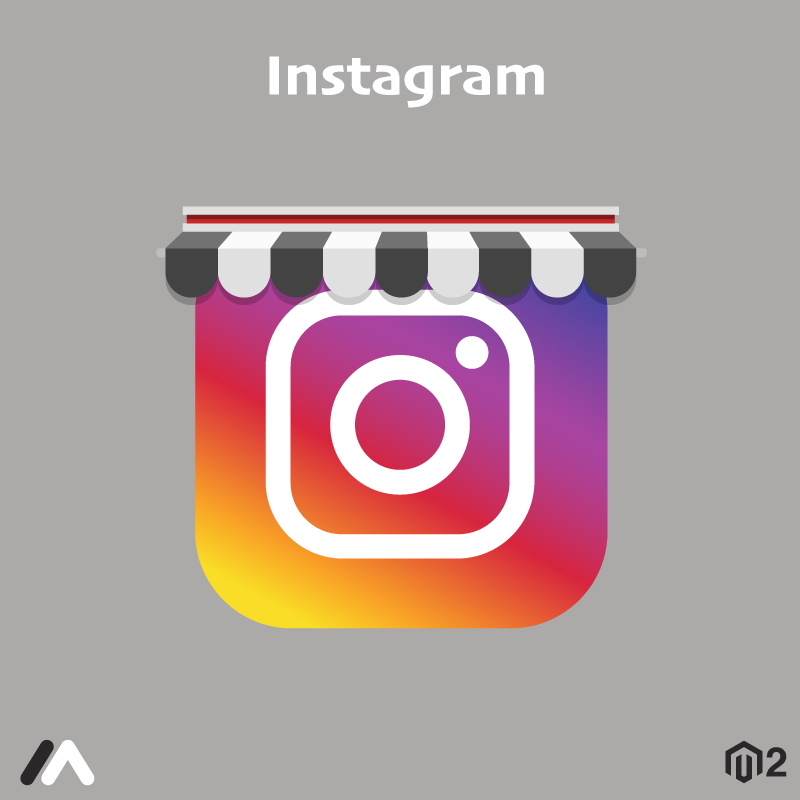 Improve the online presence and SEO of the store by displaying the reviews in the search results and shopping ads. 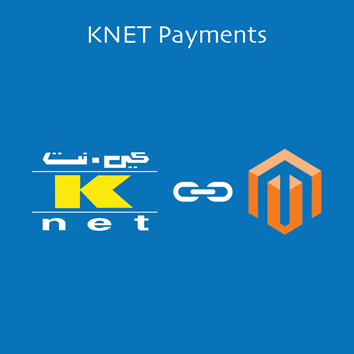 Note: Get a free account at Google Merchant Center. 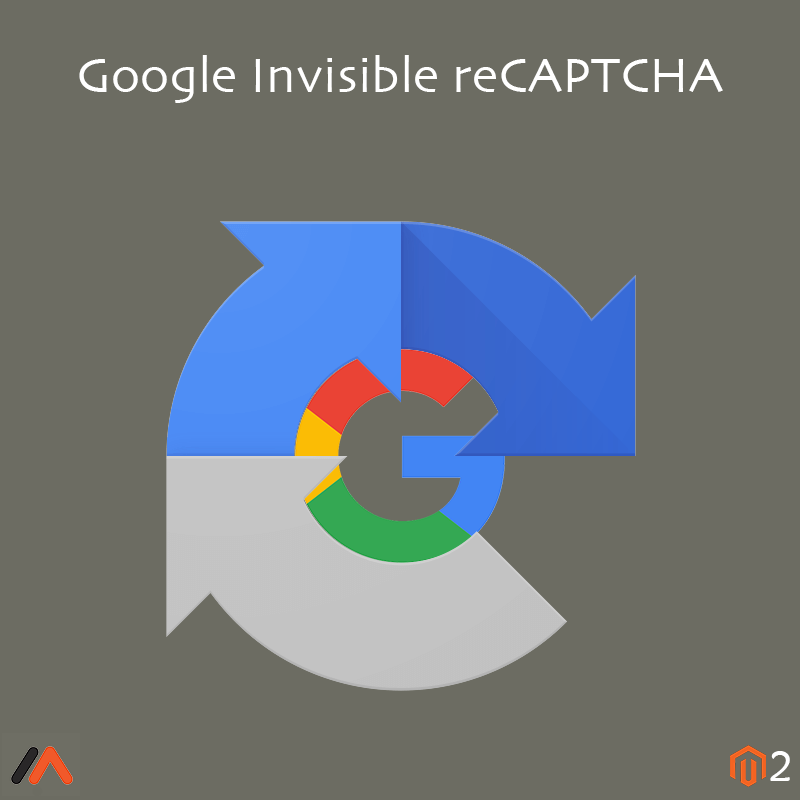 Check if the service is available in your country at Google Merchant Center Help. 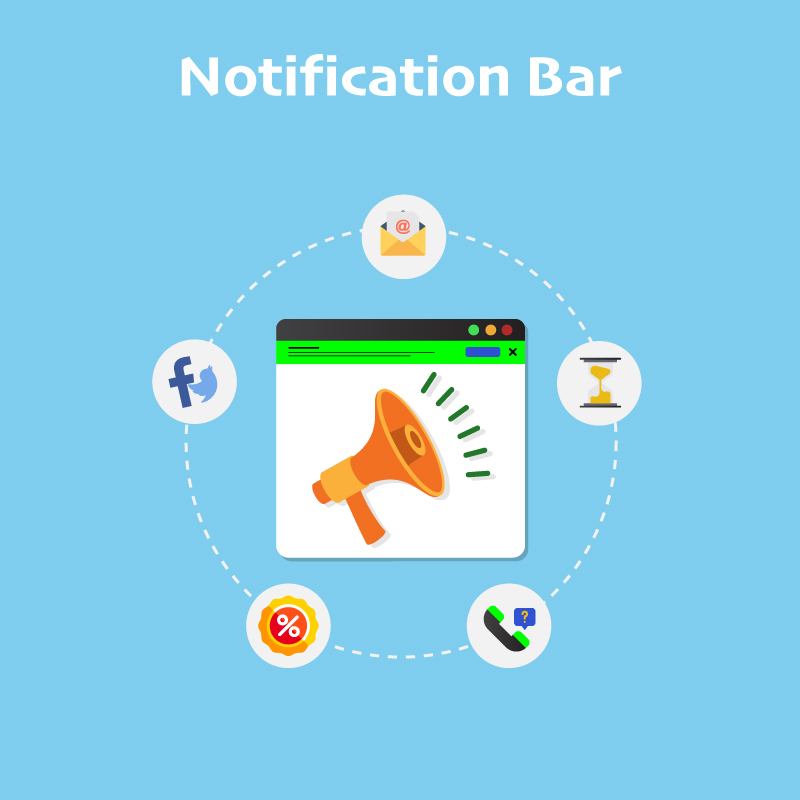 Setup a Google Customer Reviews program and integrate it with your store easily using the extension. 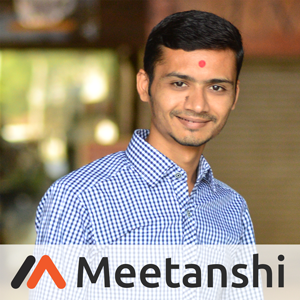 Magento 2 Missing Orders by Meetanshi helps to list the missing orders in the form of the grid and create new orders for the same. 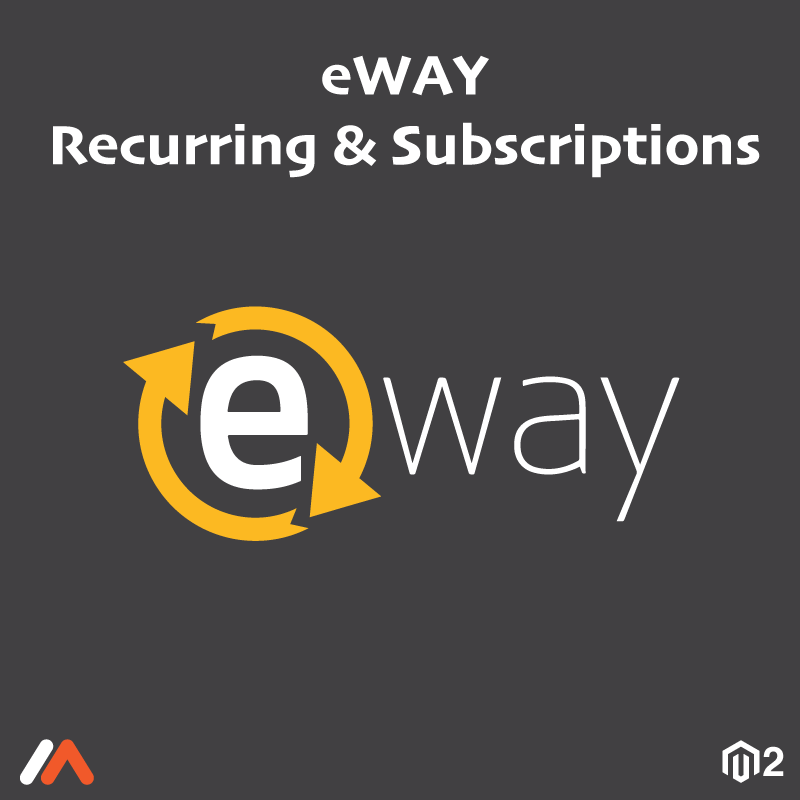 Magento 2 stores maintain an order history that can be used to track the details, for marketing purposes, etc. 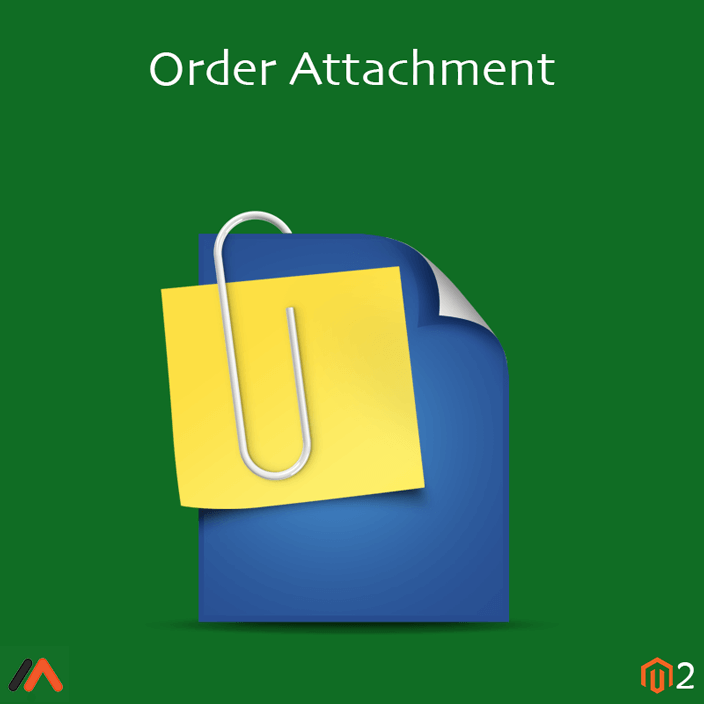 However, it may happen that the order history is disrupted due to the missing orders. 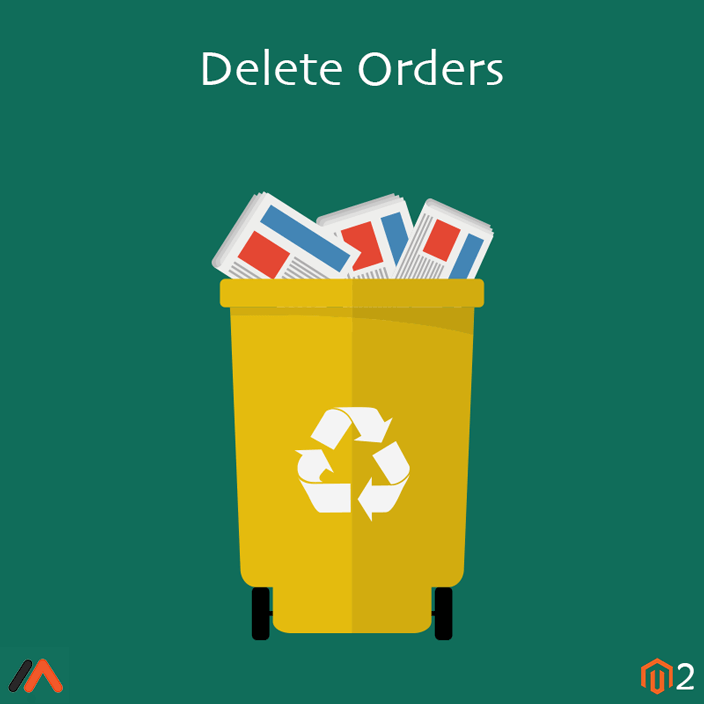 Missing orders in the Magento 2 store affects the order number tracking, the unique insight into trends, etc. 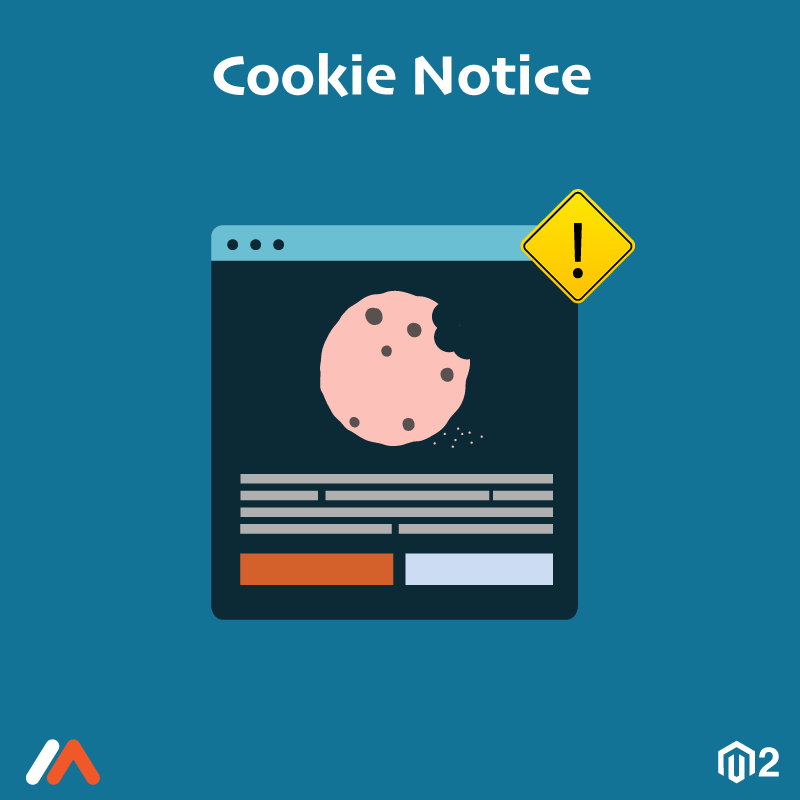 To overcome such problems, Meetanshi has developed the Magento 2 Missing Orders extension. 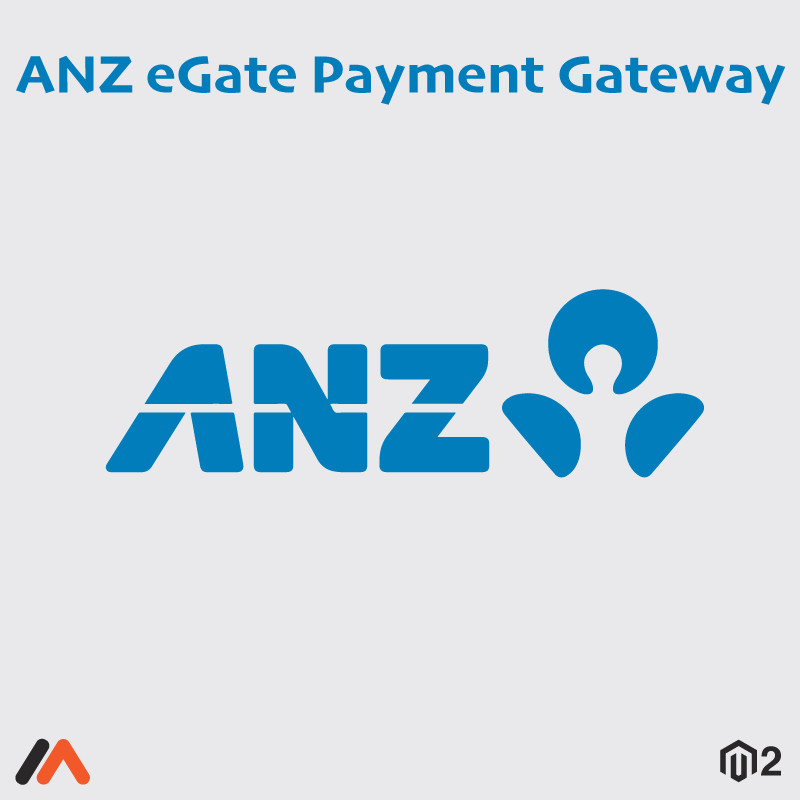 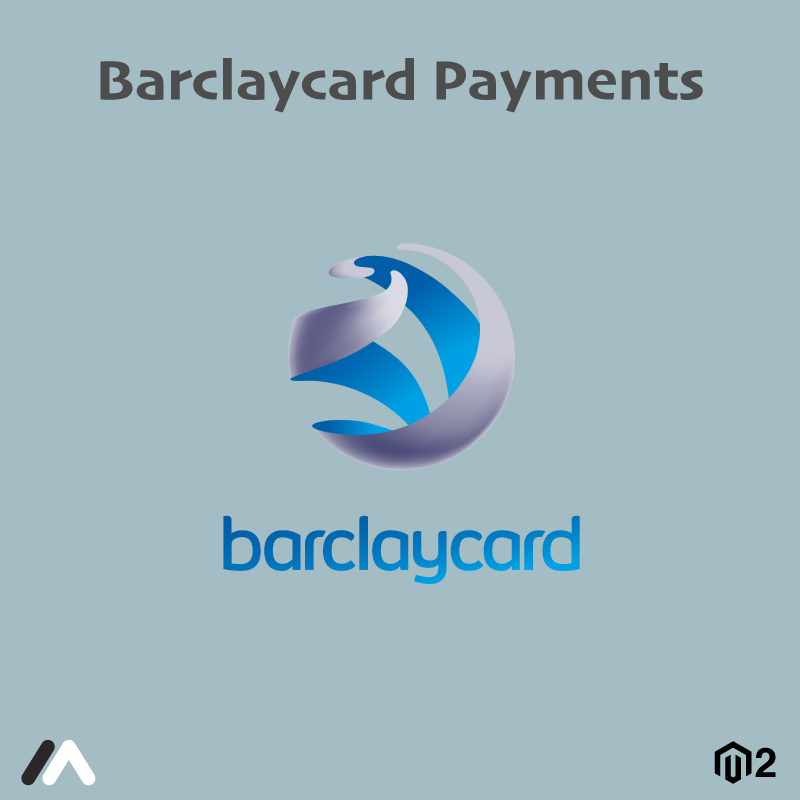 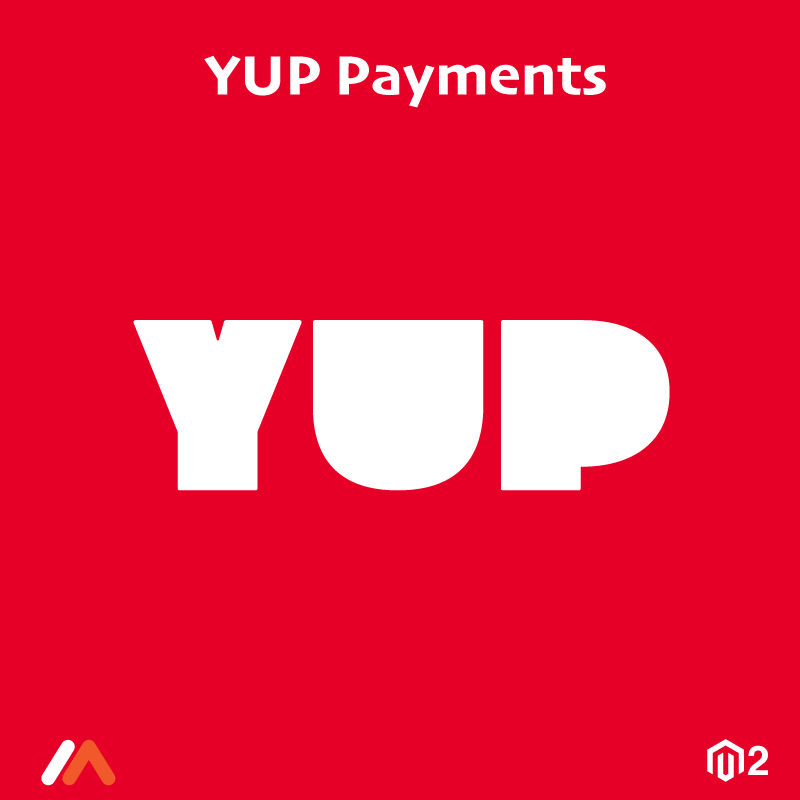 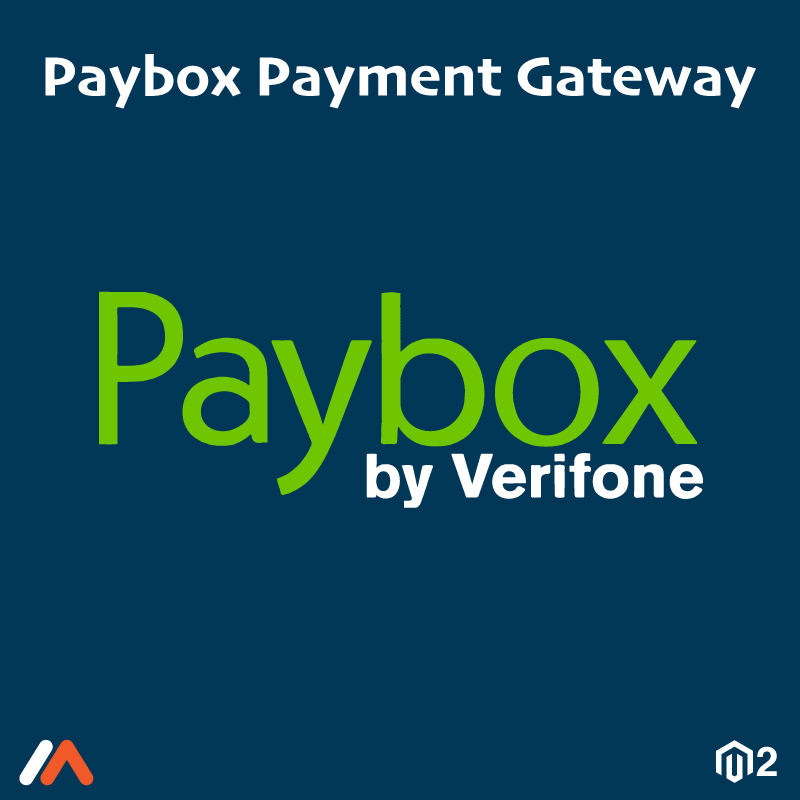 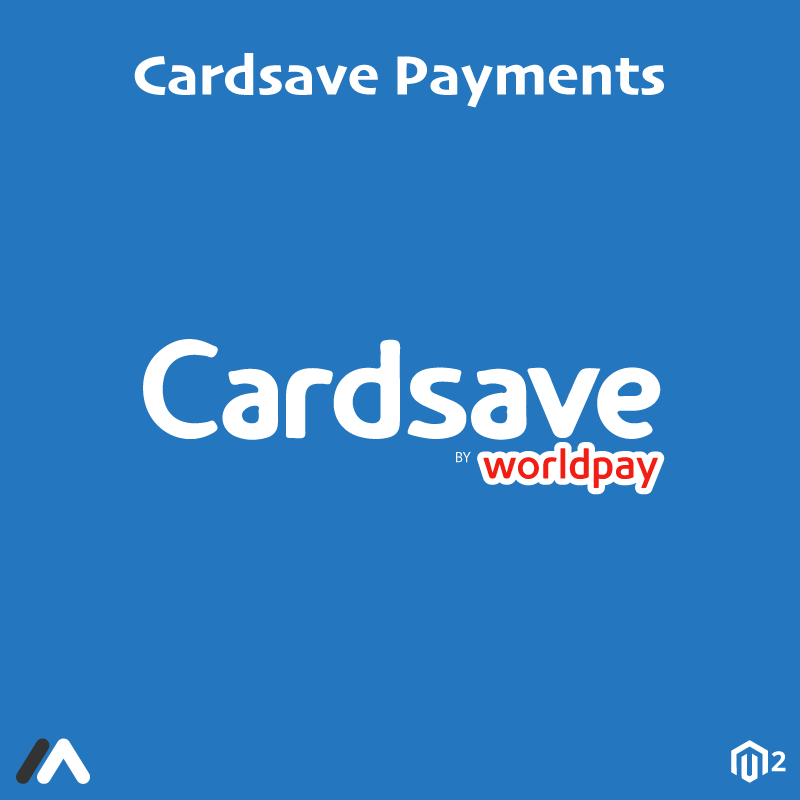 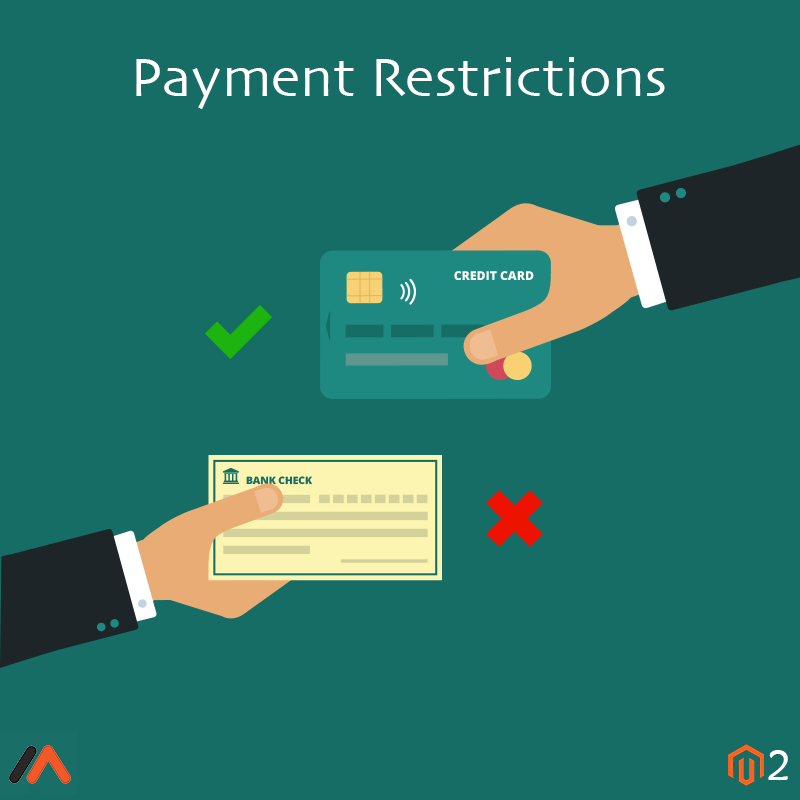 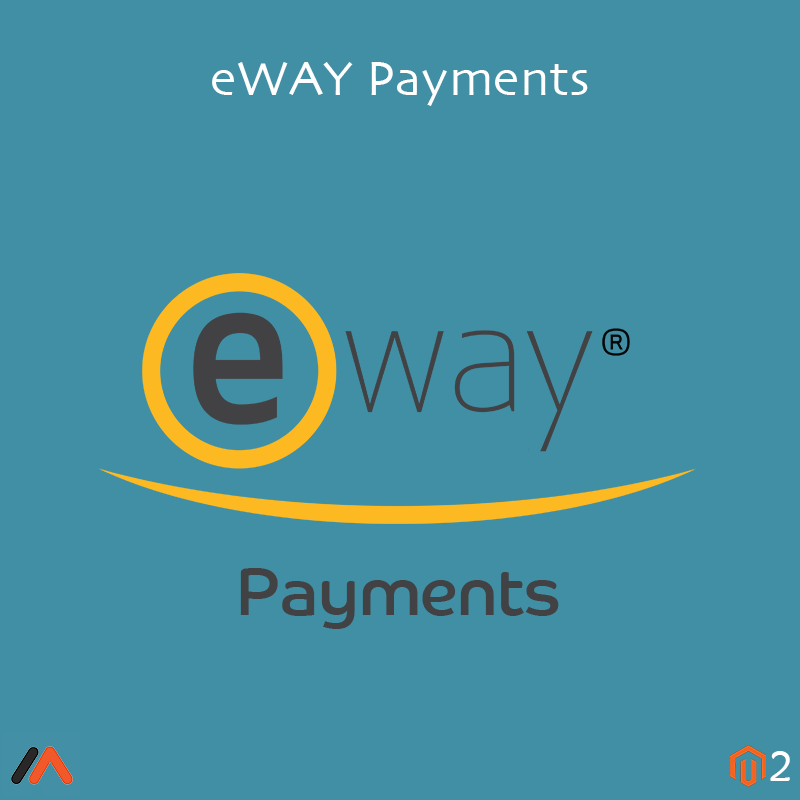 The extension lists the orders that are placed, payments are confirmed and received but not recorded in the Magento 2 backend. 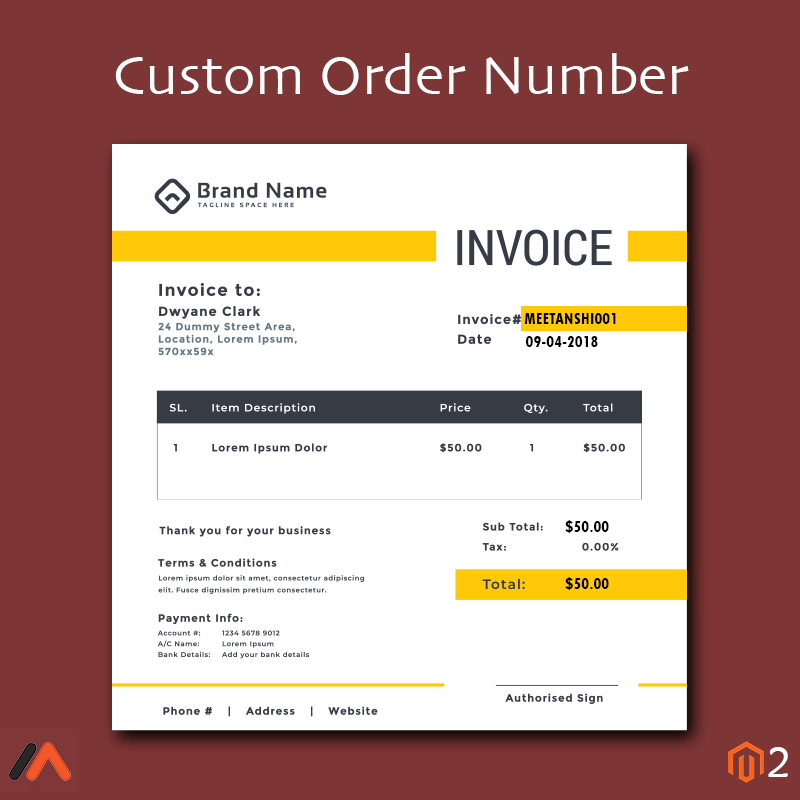 The list is in the form of the "Manage Missing Orders" grid with the details like Order ID, customer Email, the date on which the order is created and the grand total. 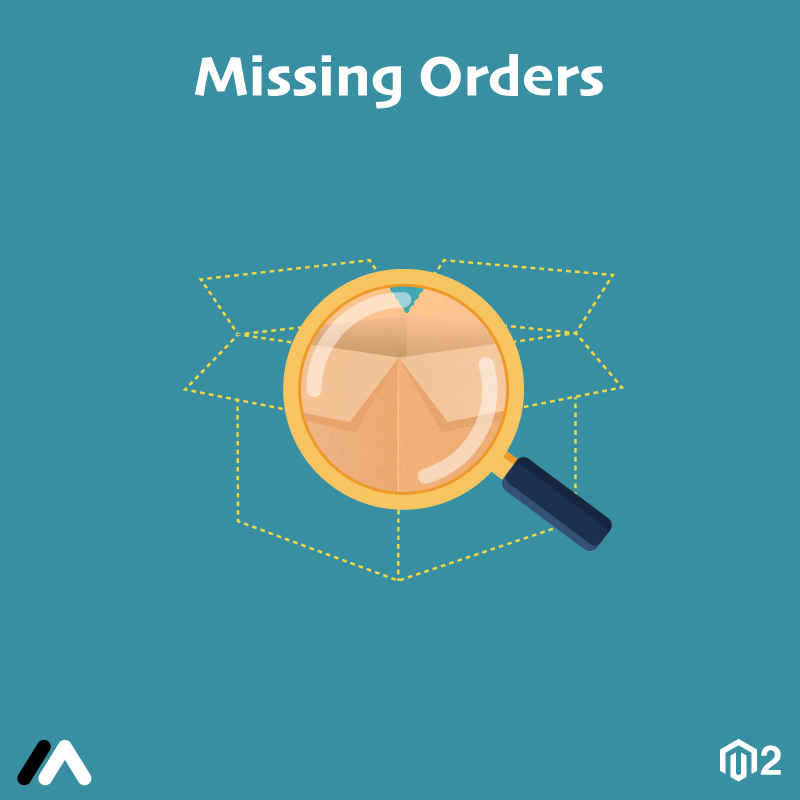 Create new orders directly from the grid for the missing orders with Magento 2 Missing Orders extension! 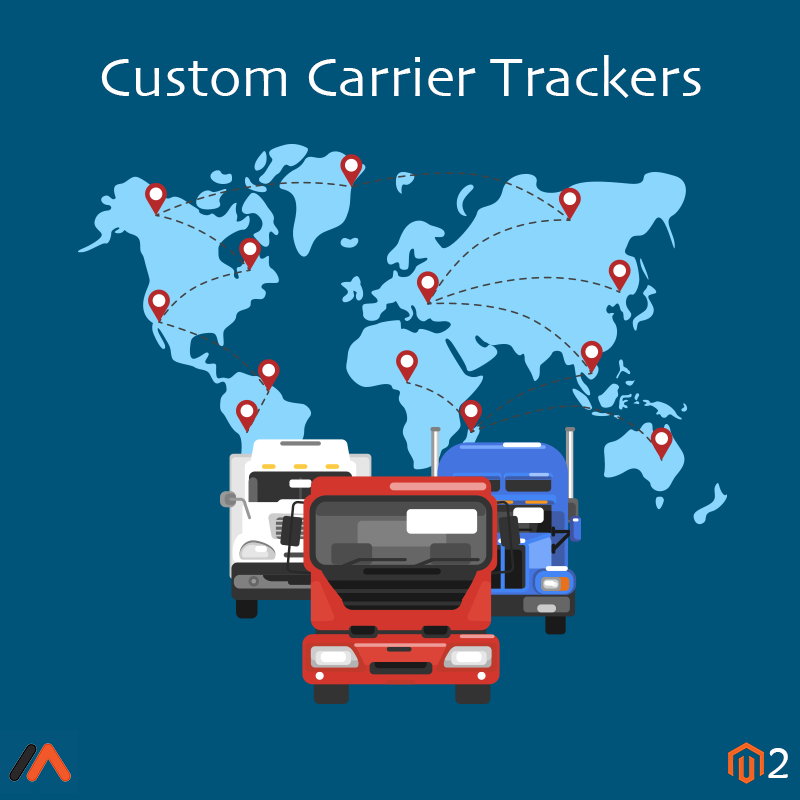 A handy list of the missing orders that are placed but not recorded in the backend. 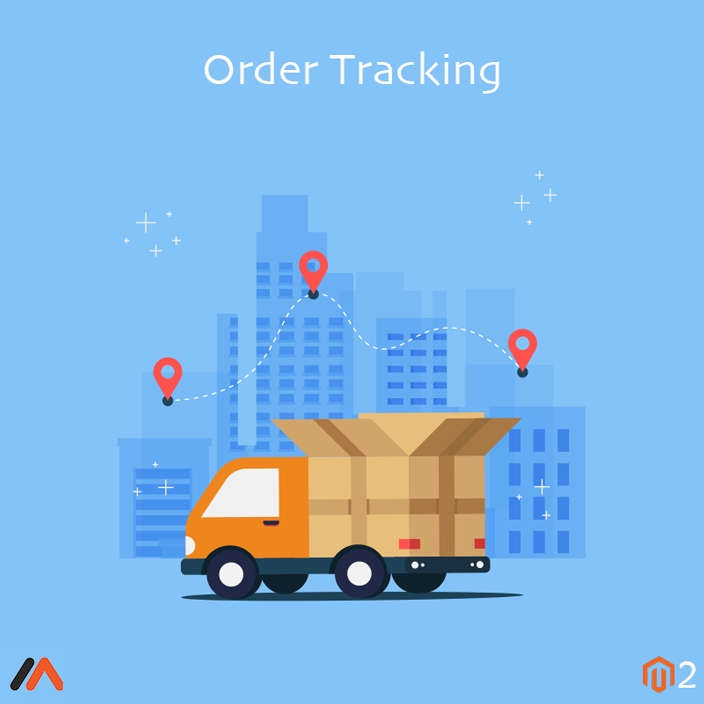 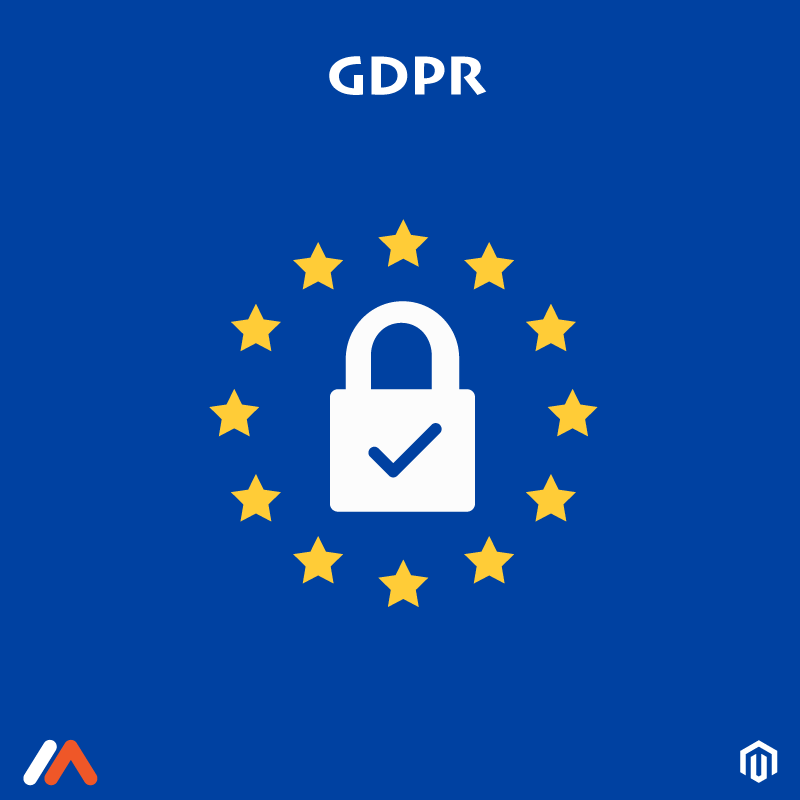 Facilitates a backend grid "Manage Missing Orders" with the data such as reserved Order ID, customer Email, the date on which the order is created and the grand total. 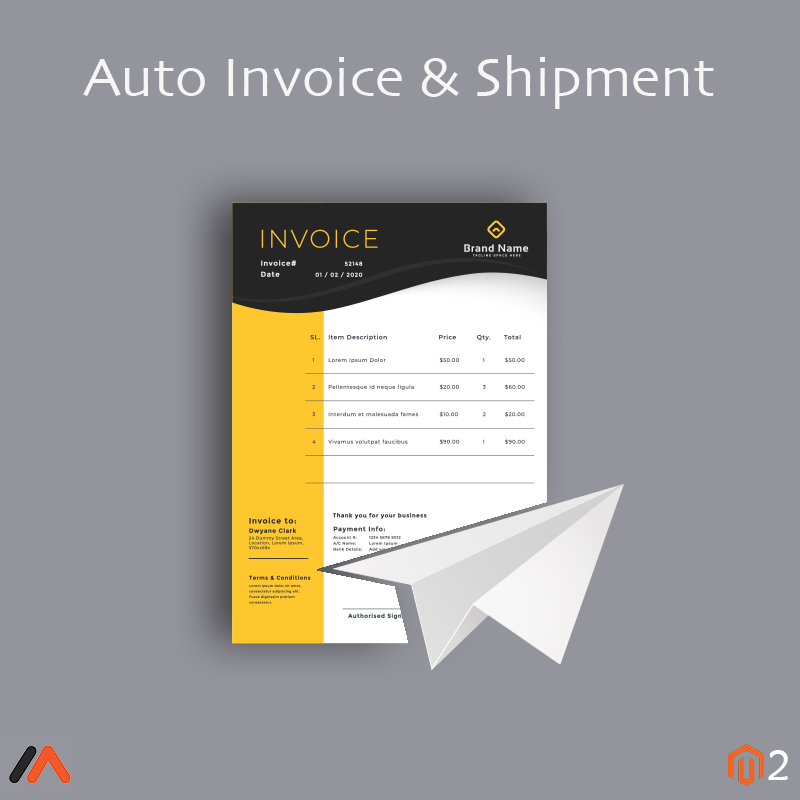 The grid facilitates to create the missing order directly by admin. 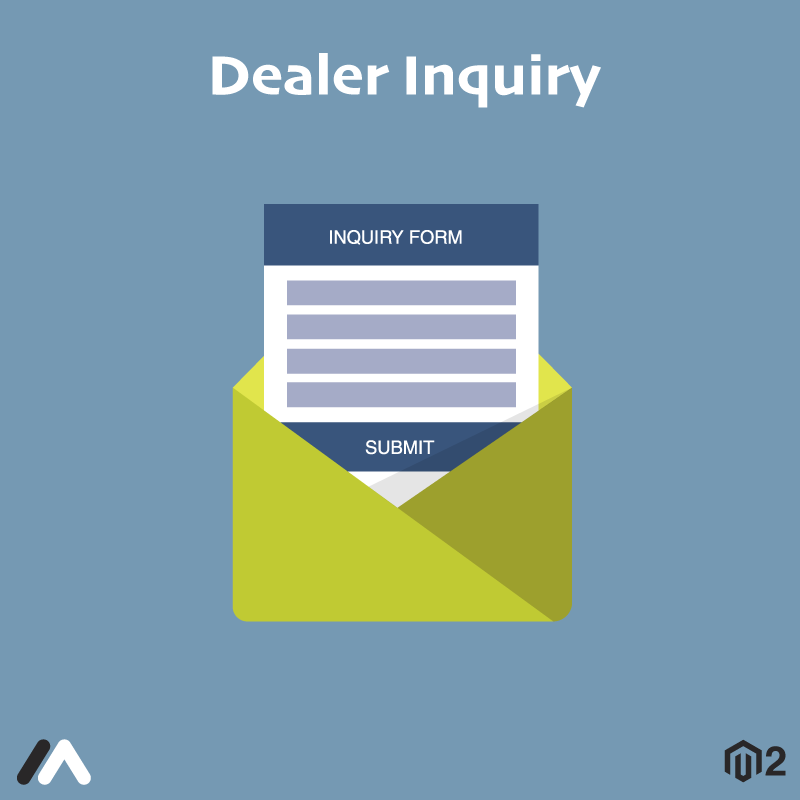 Facility of autofill the product, customer, and order data while creating orders for the missing orders. 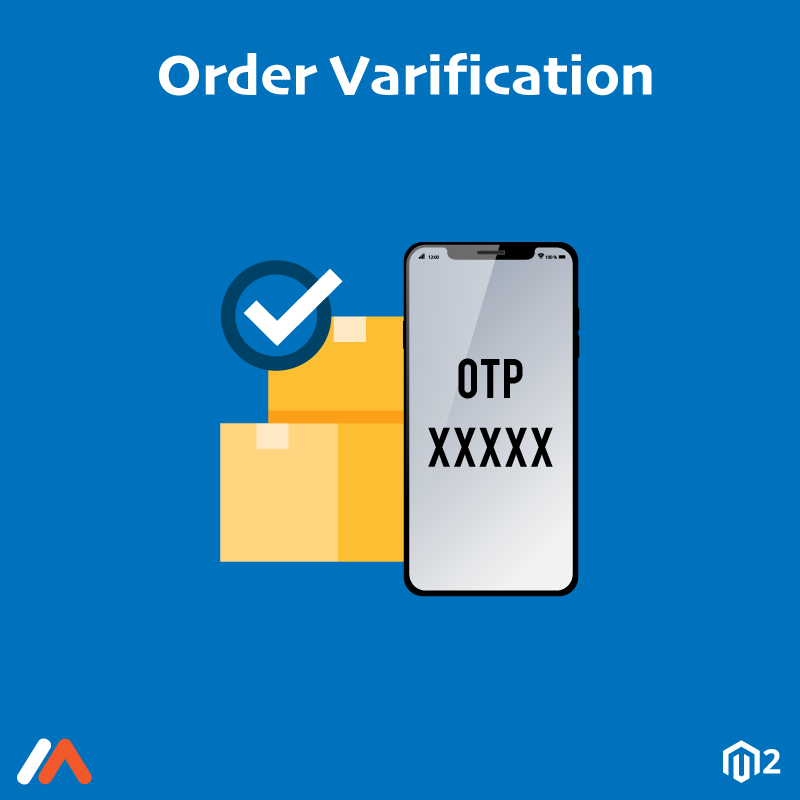 Maintain an intact order history without any damage. 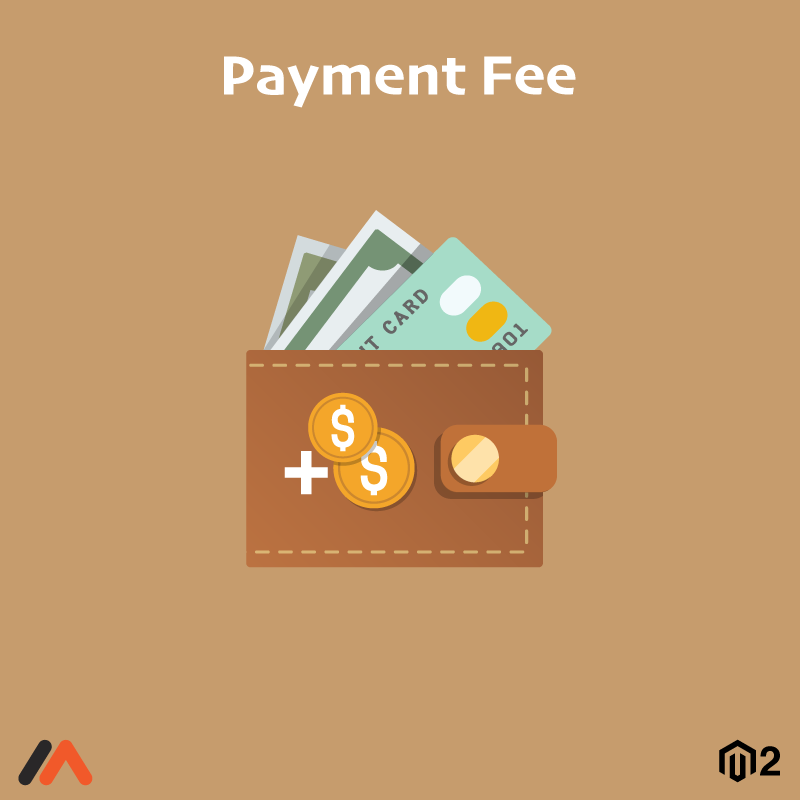 Magento 2 store owners need to plan the strategies in order to maintain a considerable profit margin. 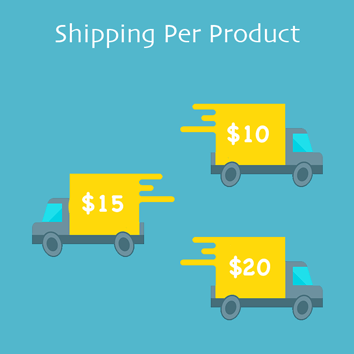 One such strategy is to enable minimum order amounts for the purchase. 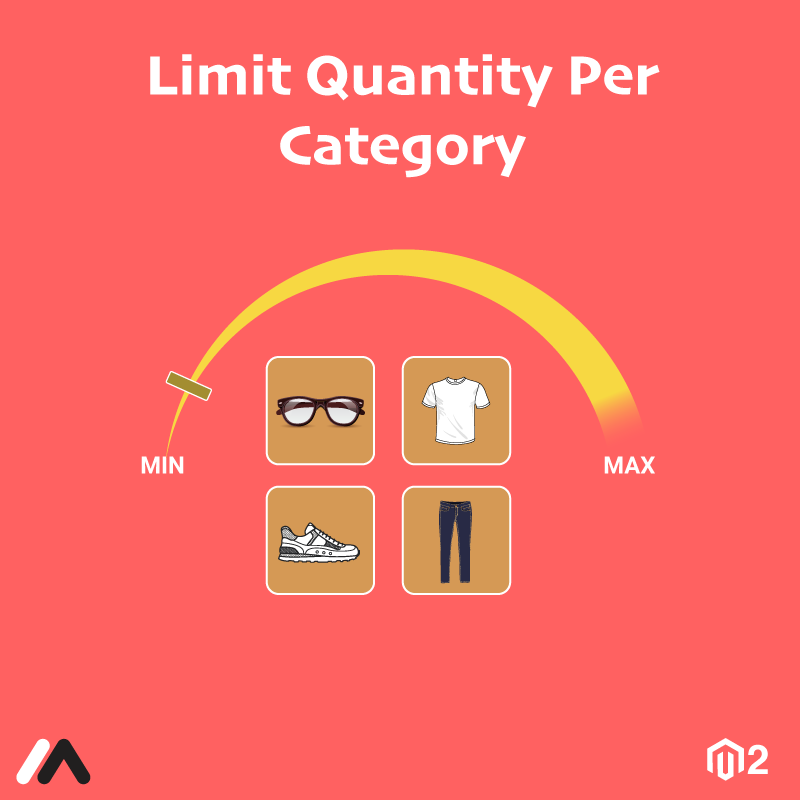 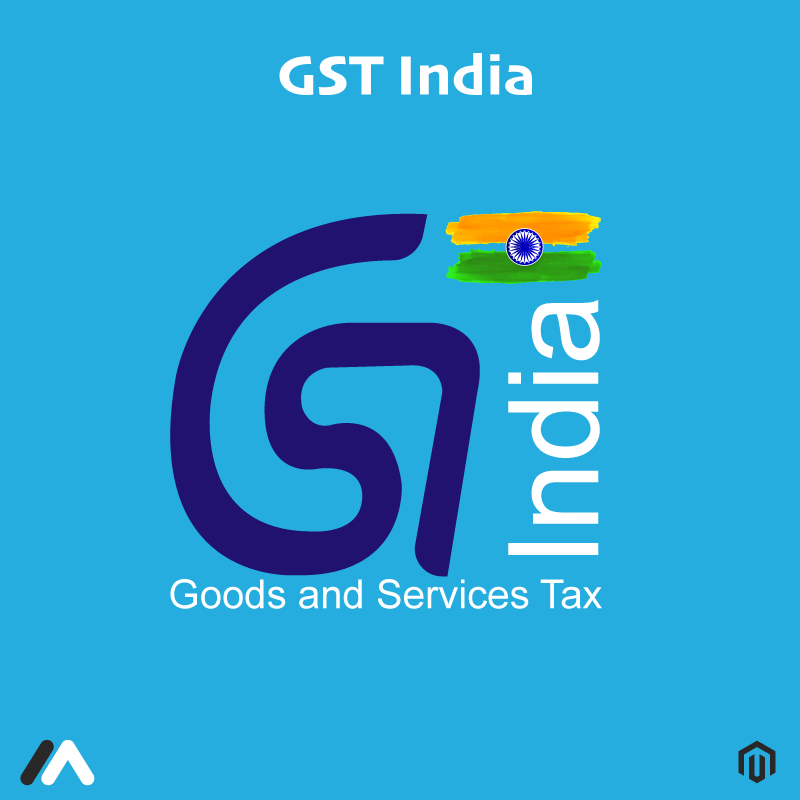 Meetanshi has developed the Magento 2 Minimum Order Amount for Customer Group extension that helps implement this strategy in the Magento 2 store. 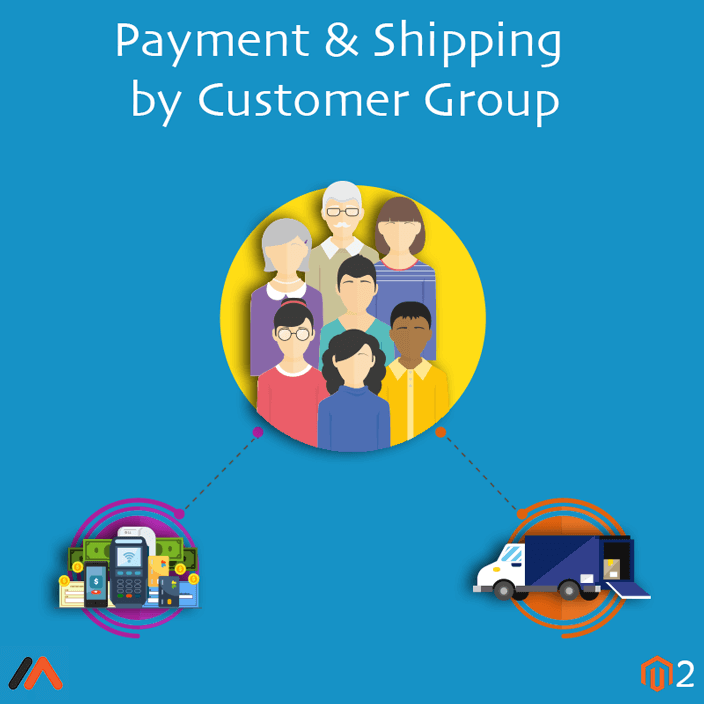 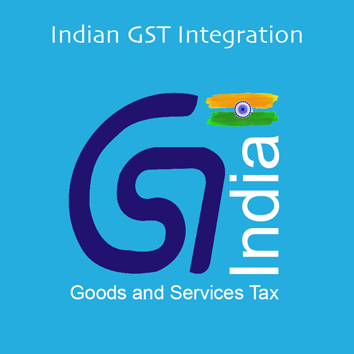 The extension enables restriction on the minimum order amount based on the customer groups. 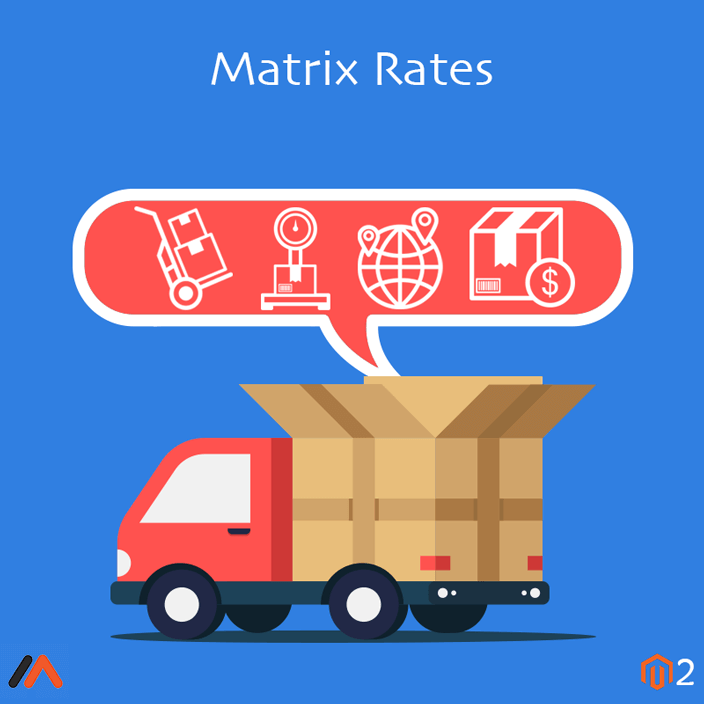 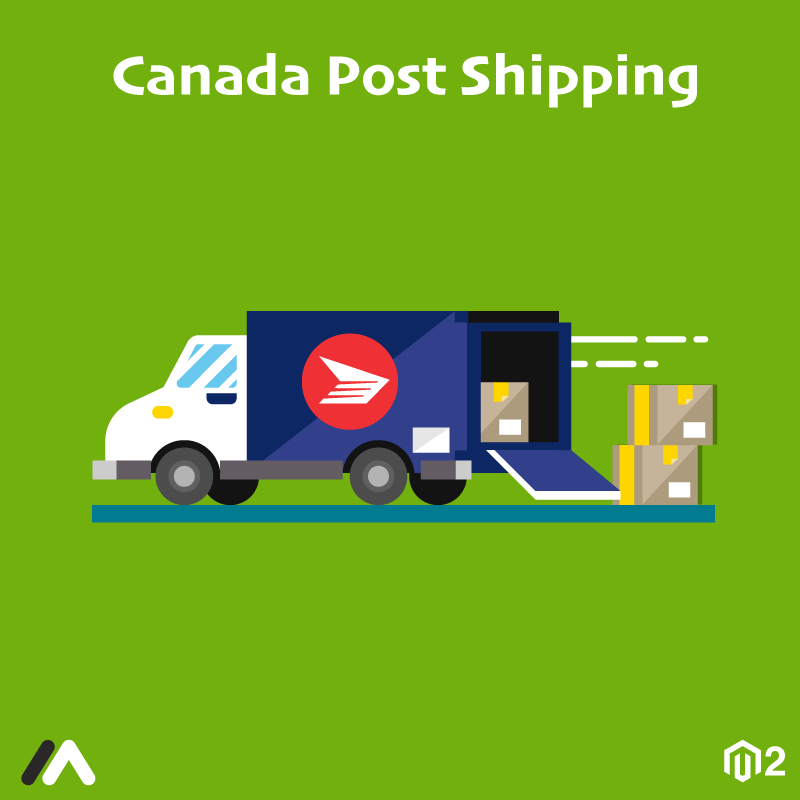 Configure the extension so that the store does not incur a loss for packaging, and delivering an order that generated a lower revenue! 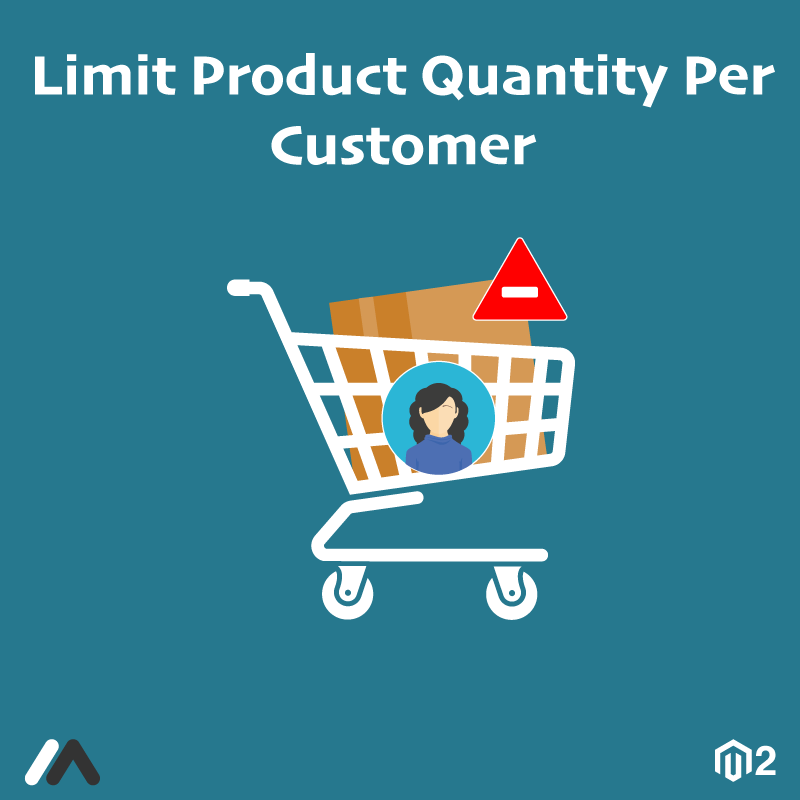 Improve the selling efficiency by setting a threshold amount for purchase based on customer groups such as wholesalers, retailers, guest customers, etc. 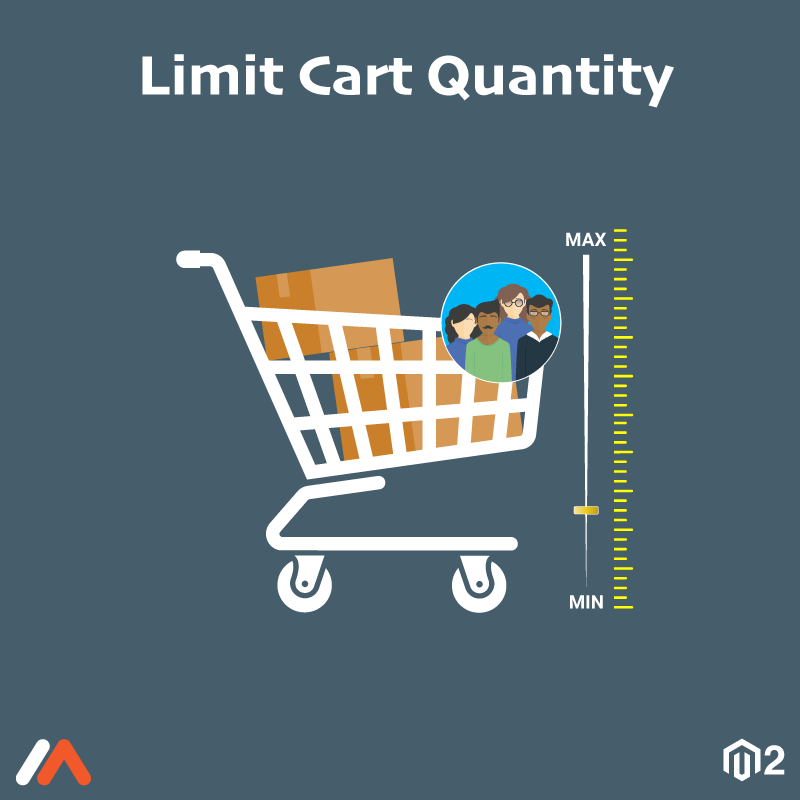 Explore the feature-rich Magento 2 Minimum Order Amount for Customer Group extension to get the most out of it! 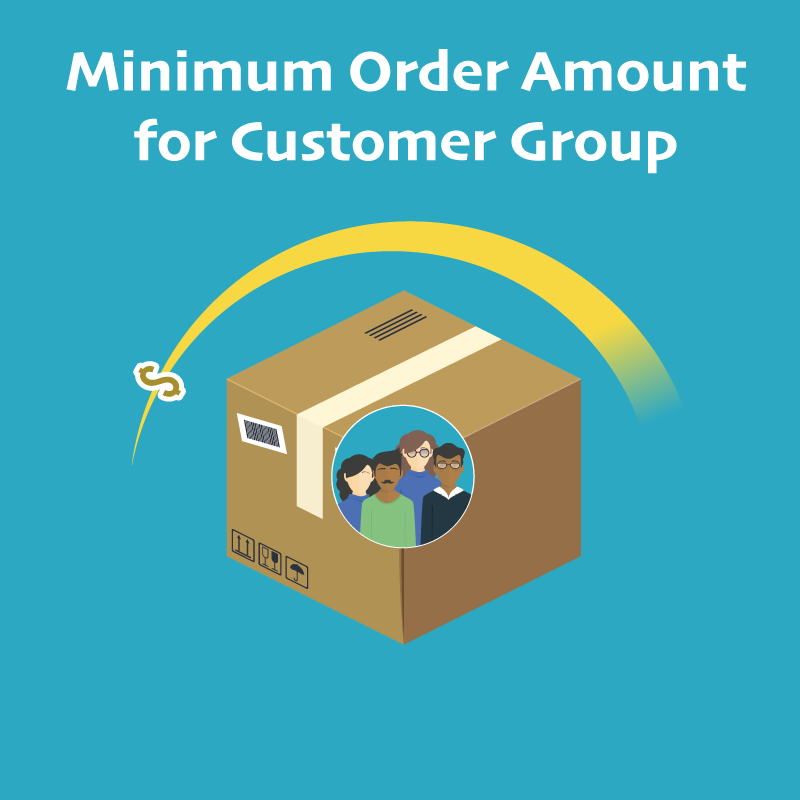 Admin can set the condition for the minimum order amount based on customer groups. 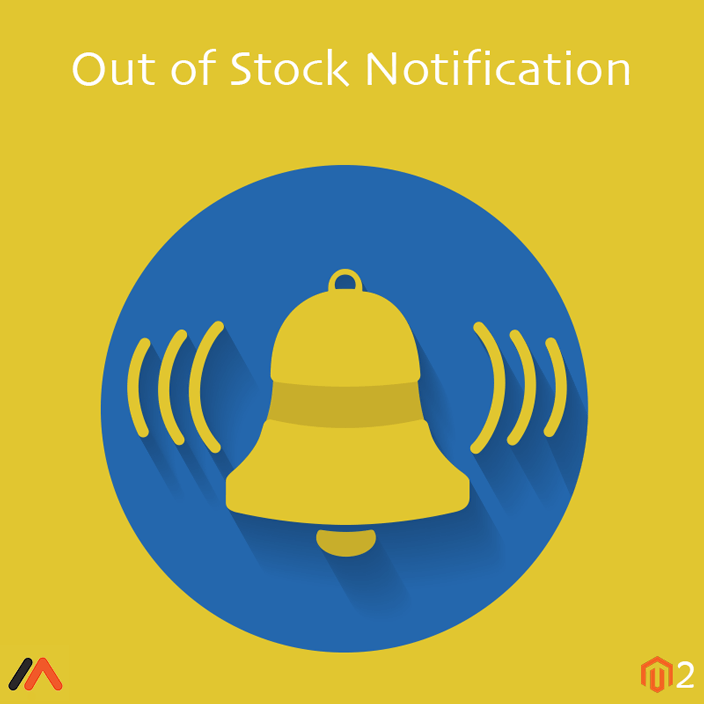 Admin can display the custom alert message on the checkout page for minimum order amount validation. 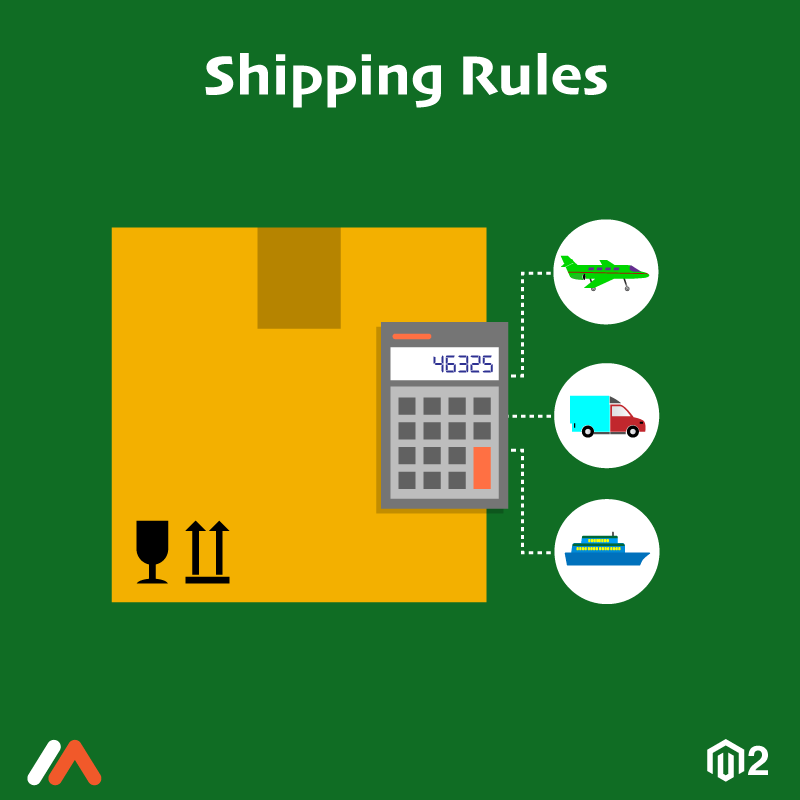 Restrict customers to check out until the minimum order amount criteria is fulfilled. 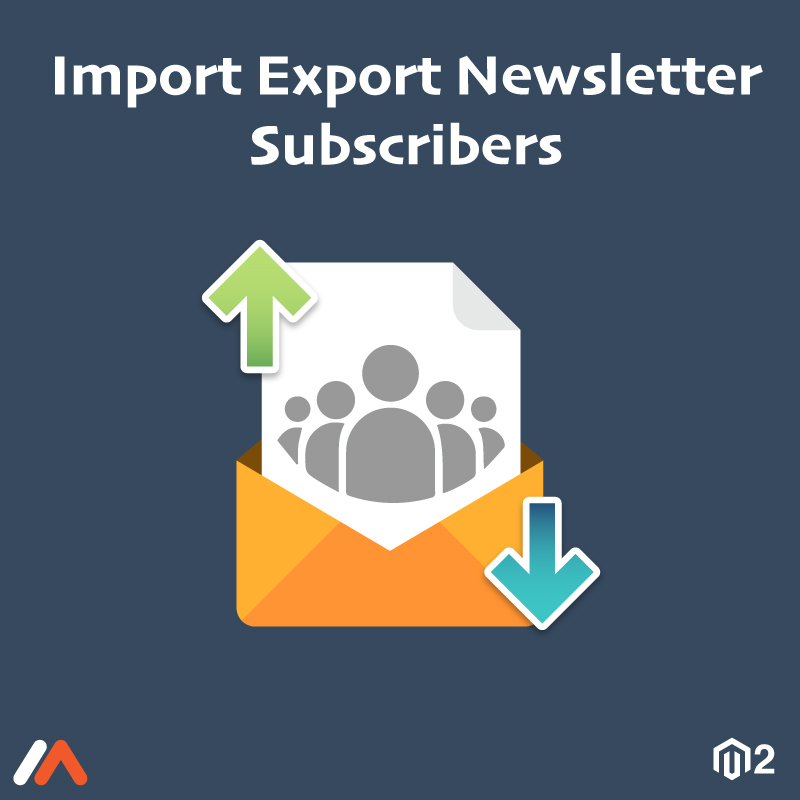 Improve the sales with the extension!